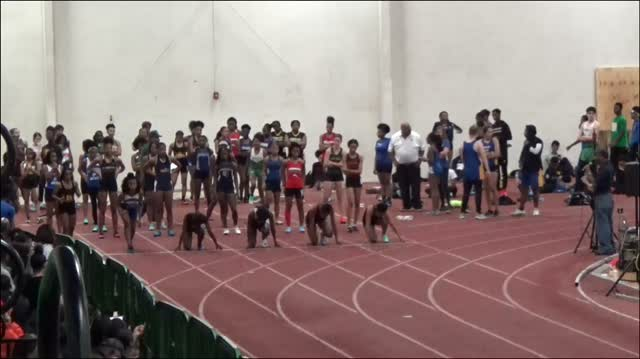 Check out who is competing at this year's Boo Williams Winter Break Invitational right here. 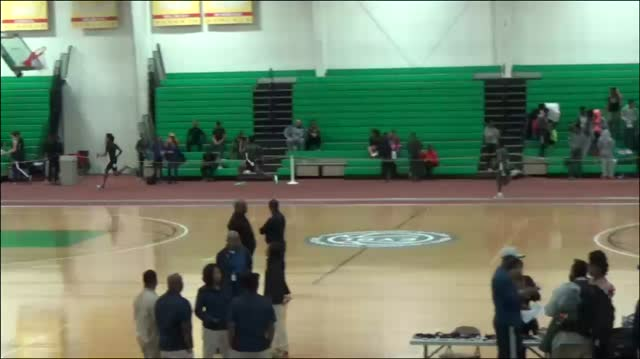 The 2018 Boo Williams Invitational saw sixty nationally elite performances. 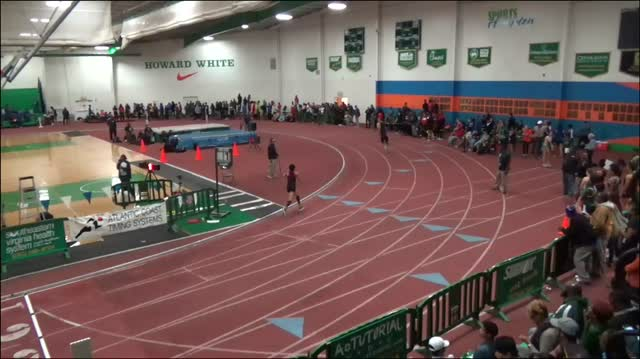 Check out all the results, race videos, and photos right here. 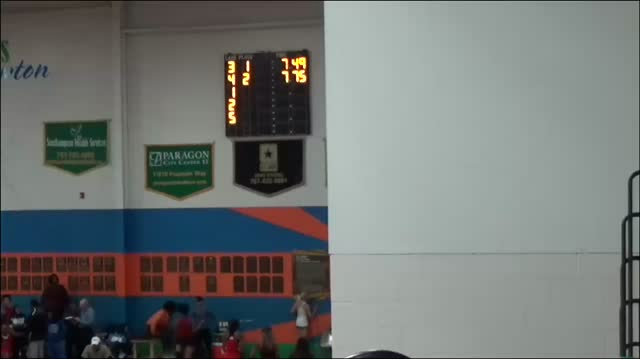 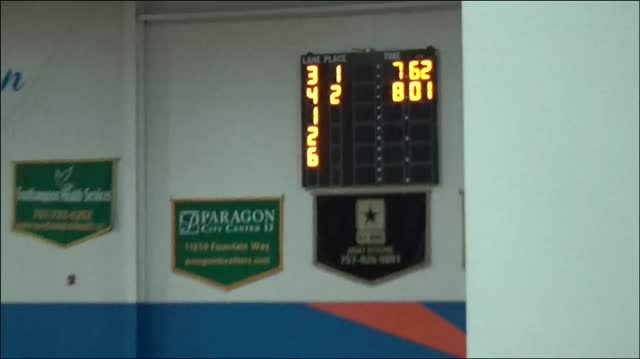 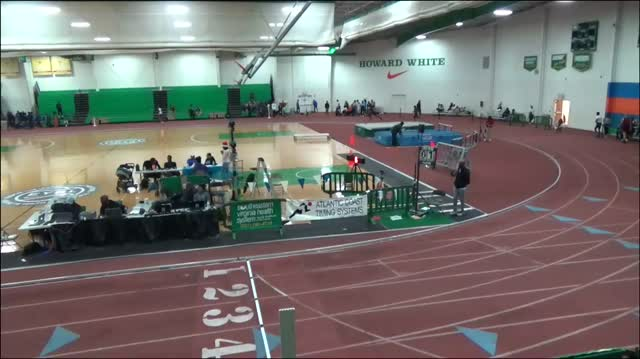 Watch all the action happening at the Boo Williams Winter Break Invitational live right here. 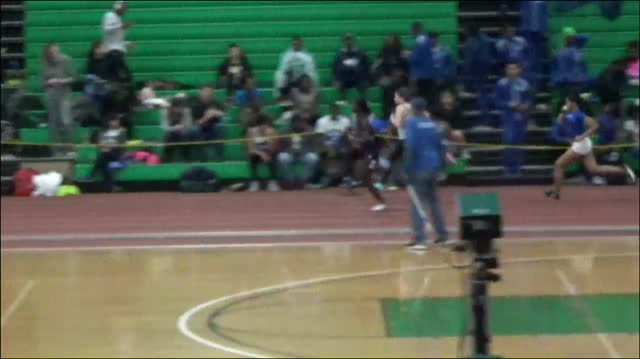 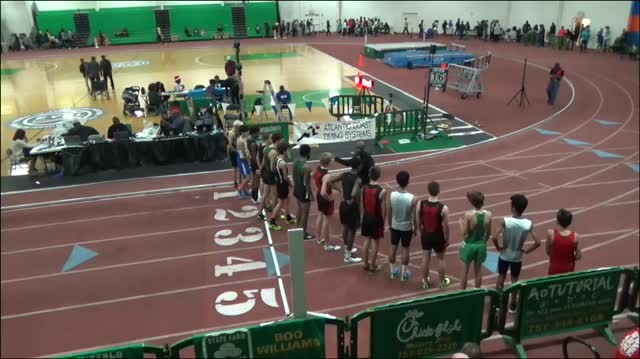 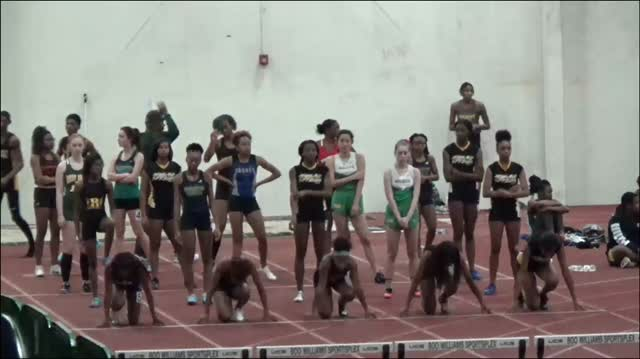 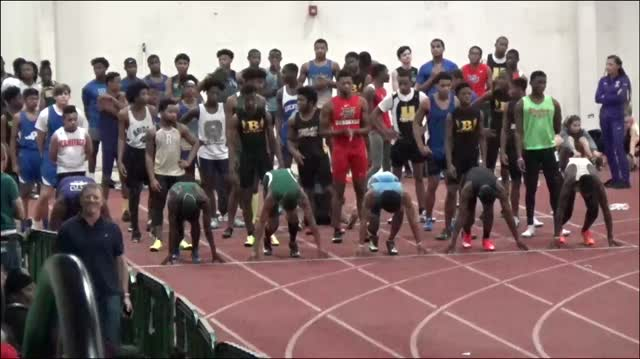 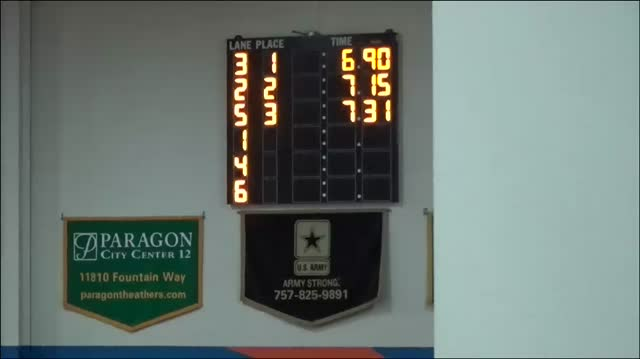 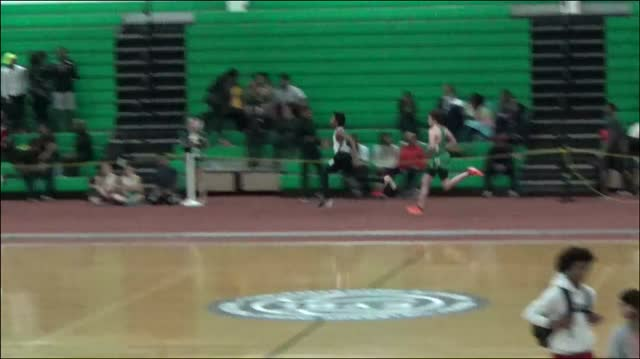 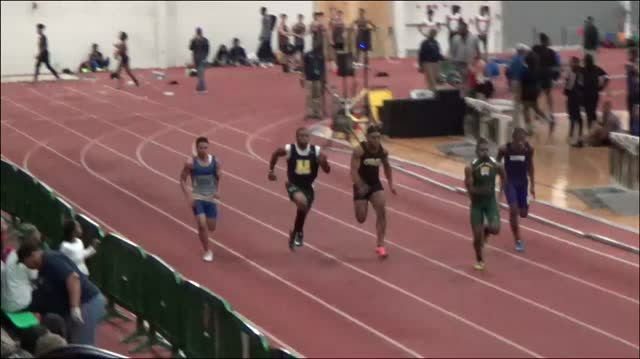 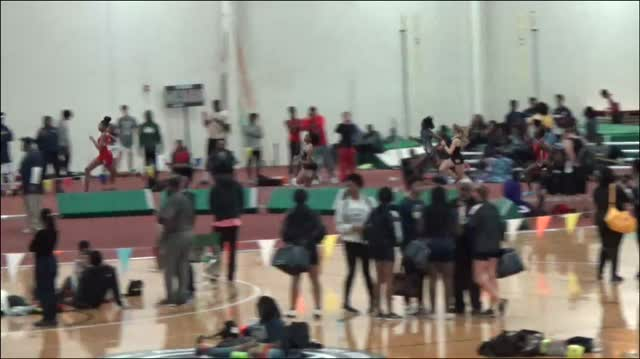 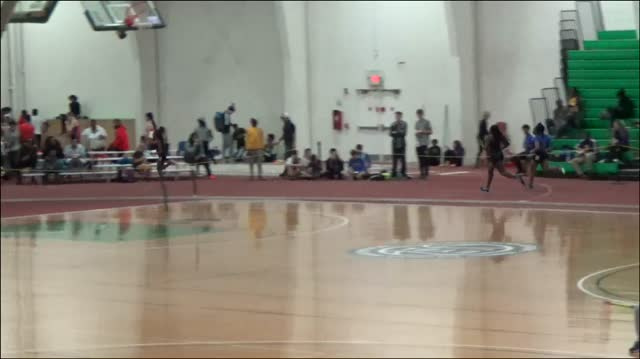 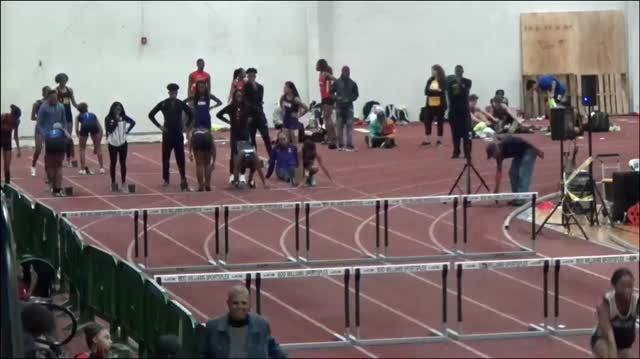 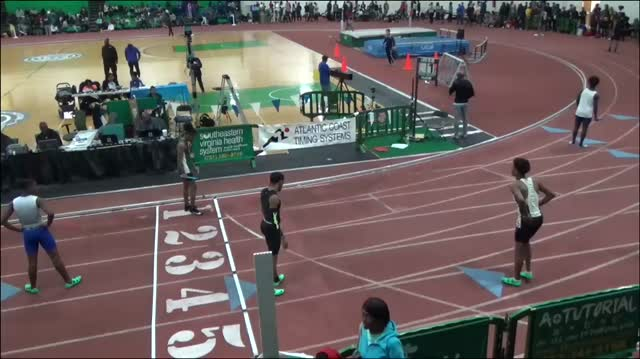 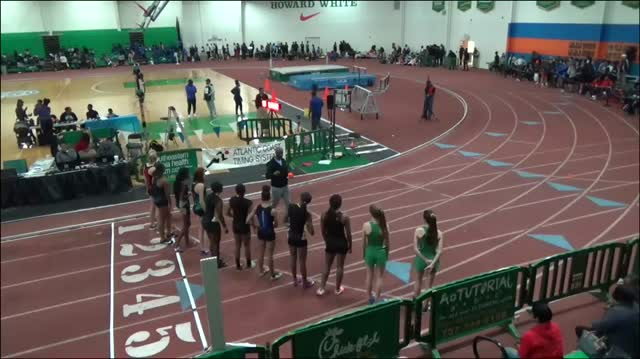 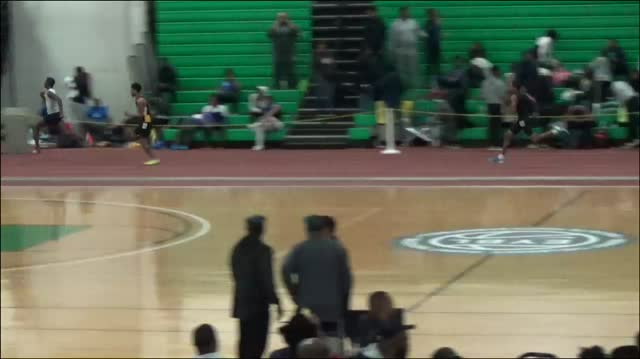 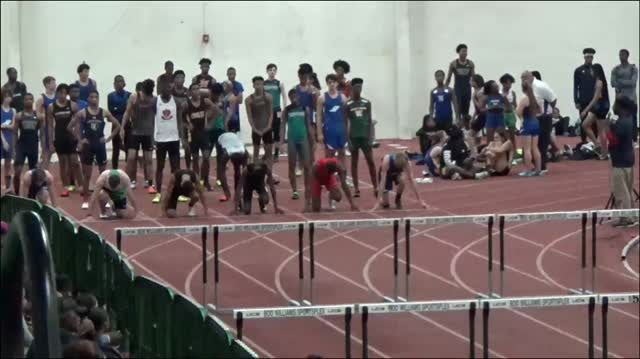 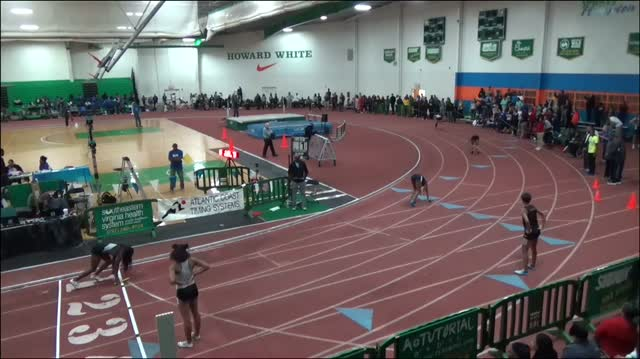 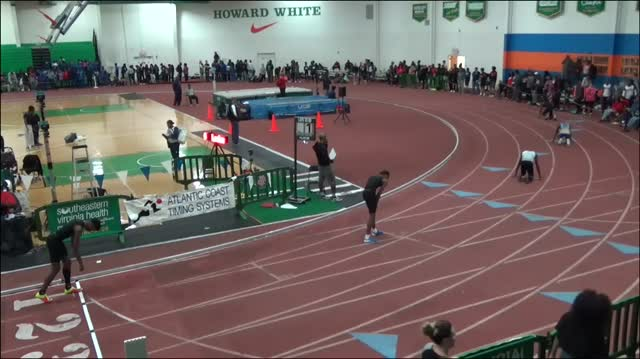 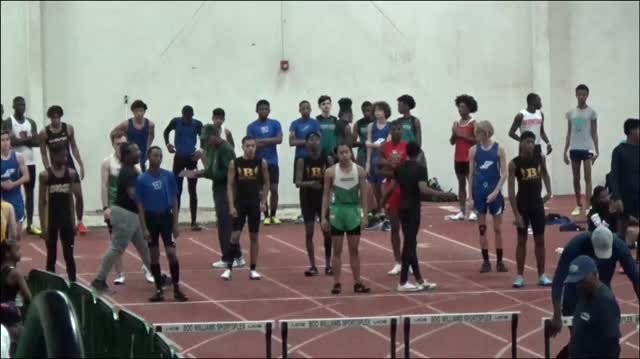 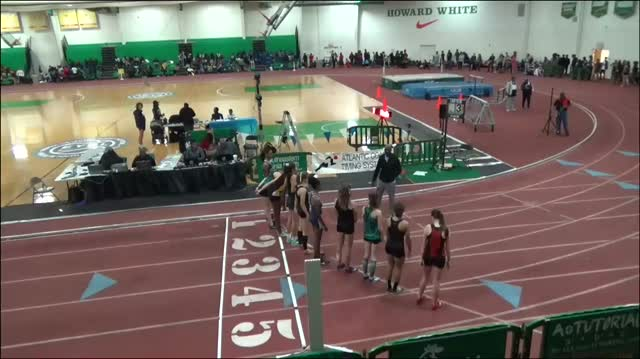 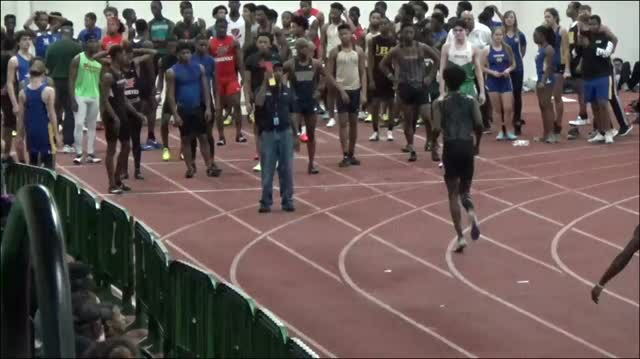 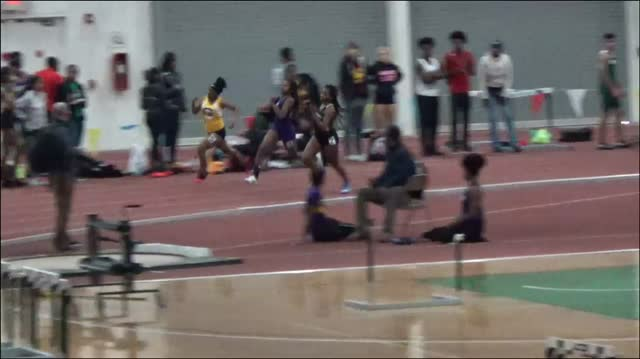 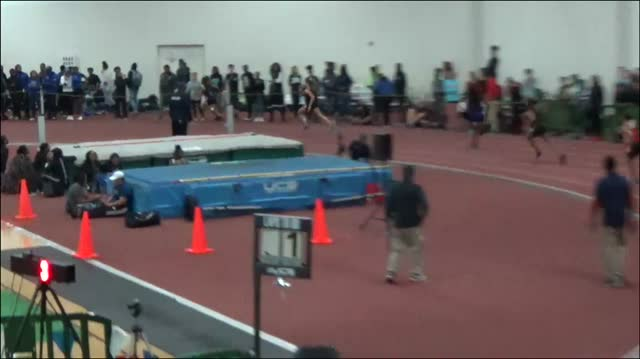 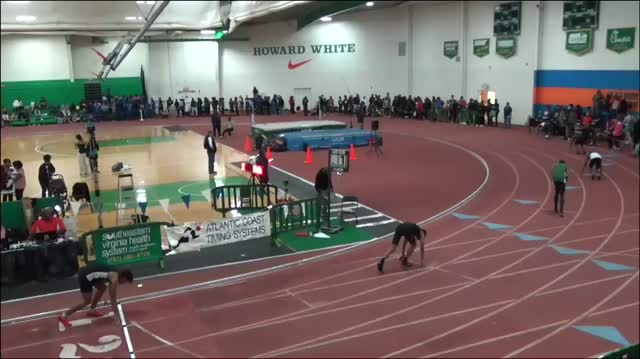 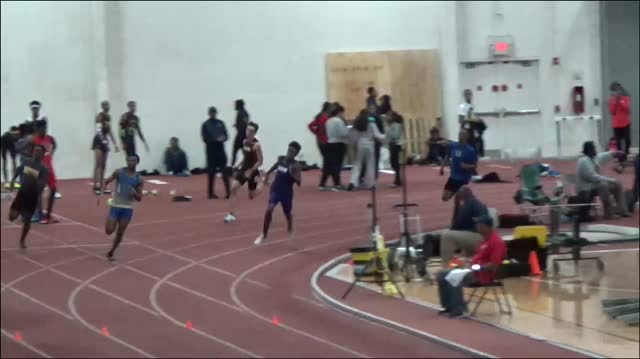 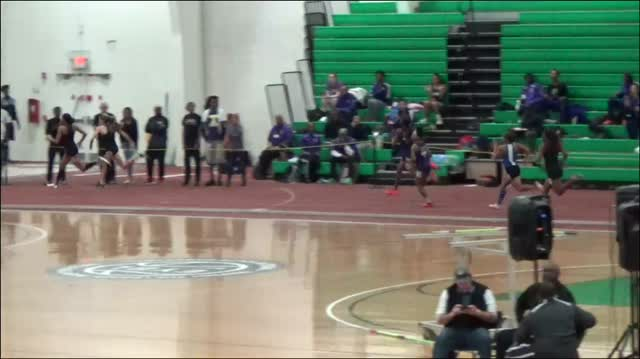 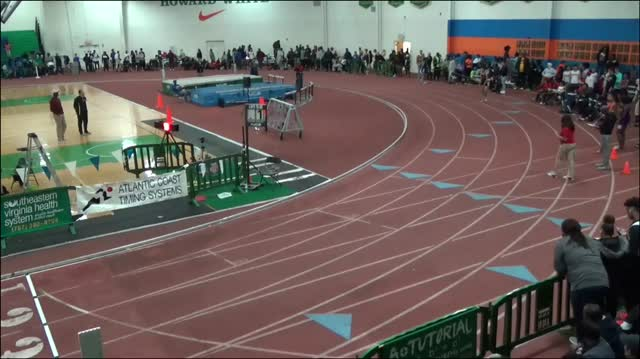 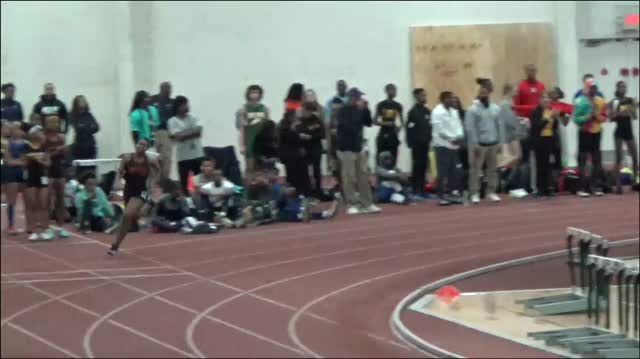 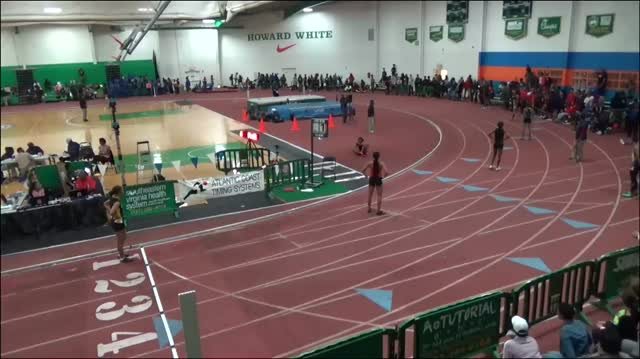 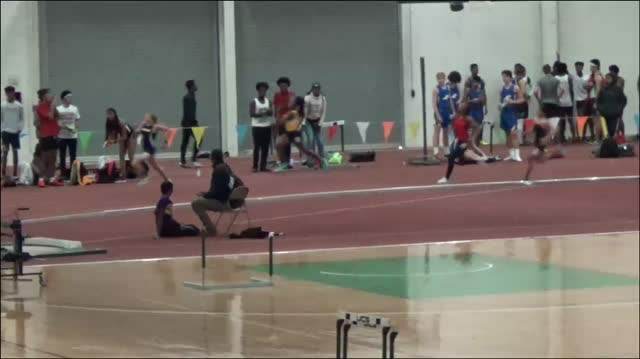 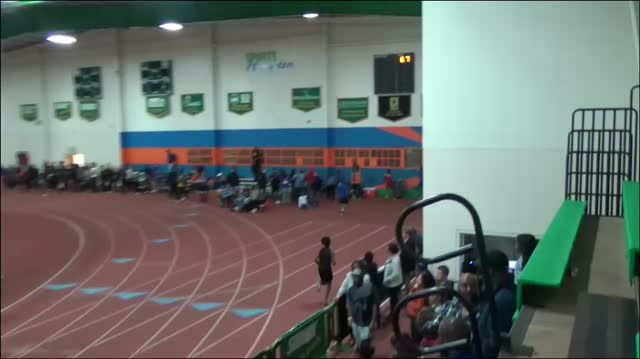 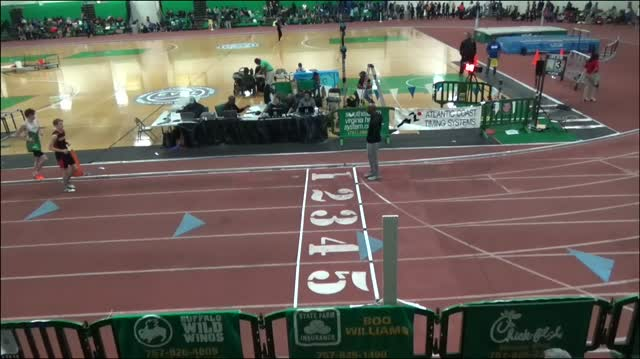 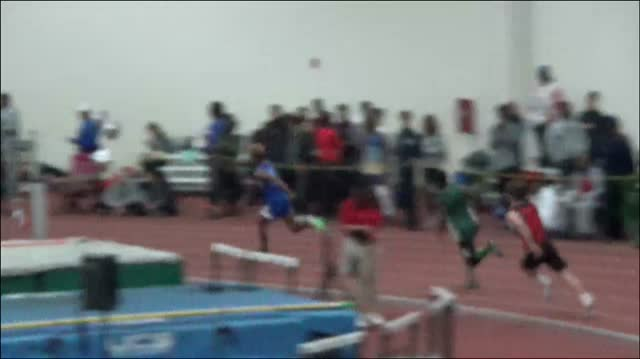 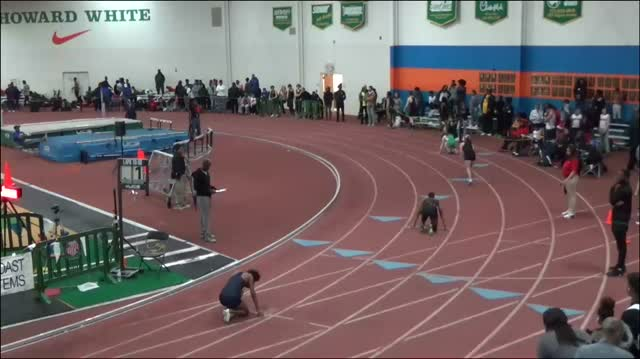 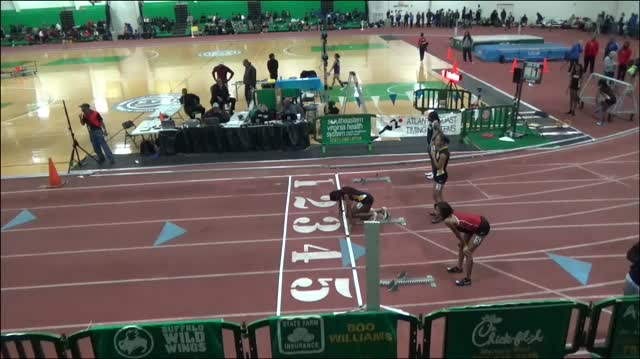 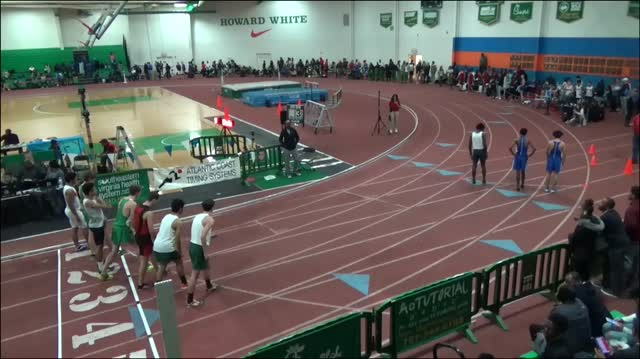 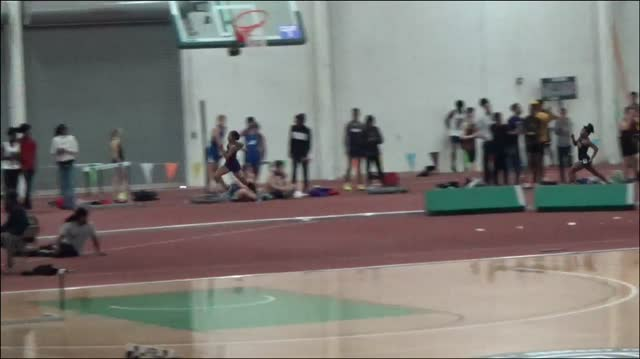 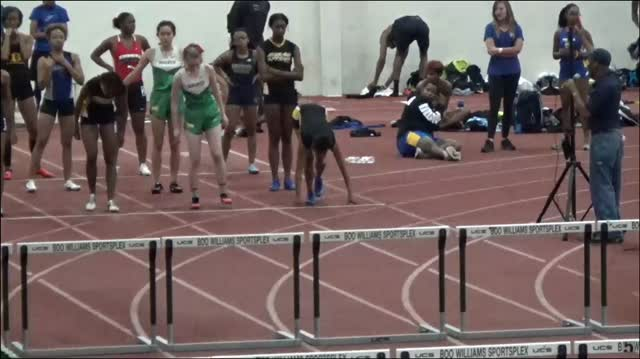 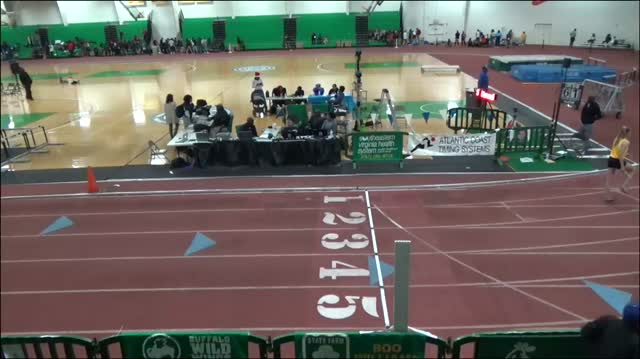 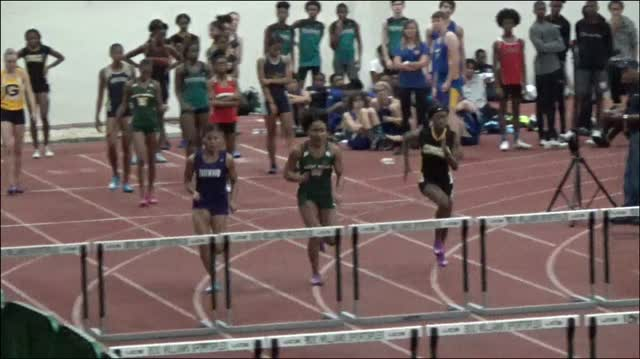 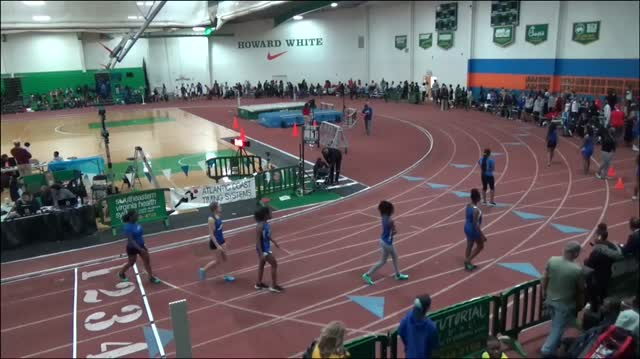 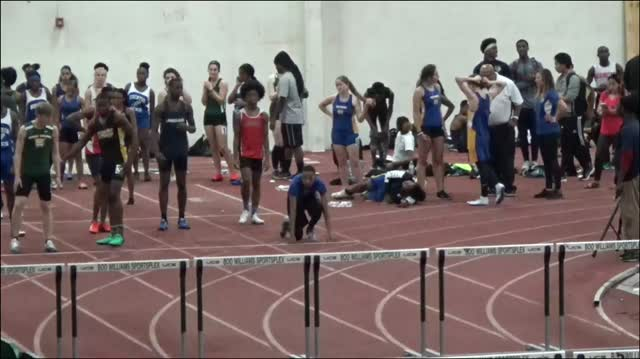 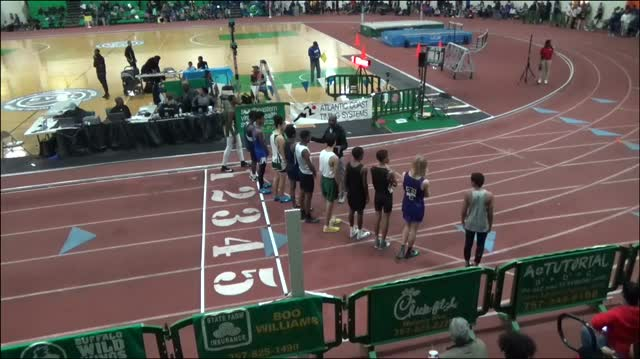 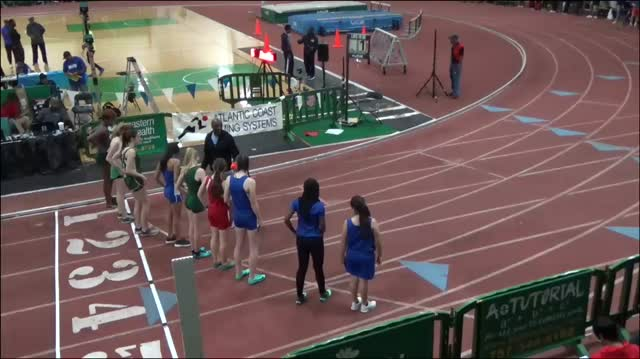 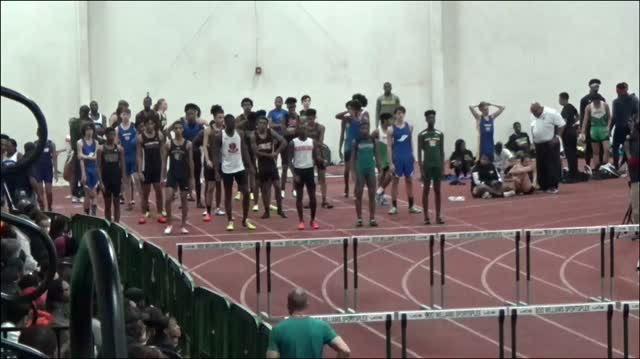 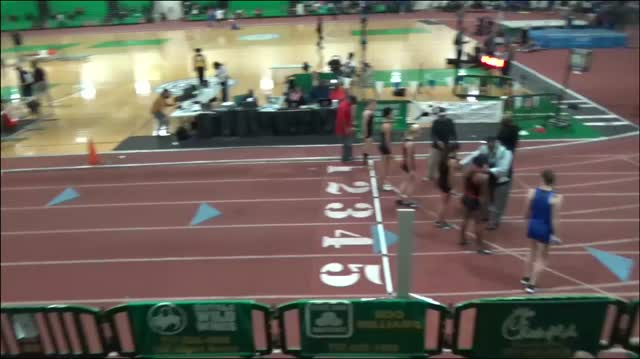 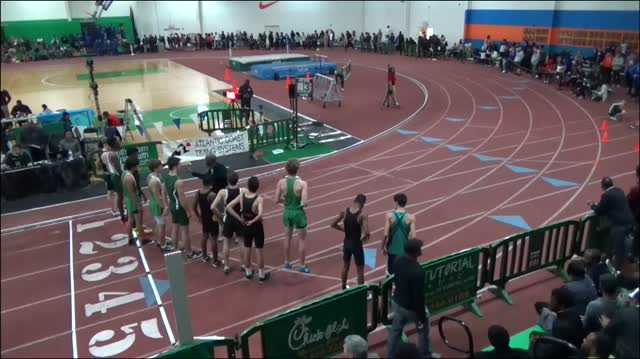 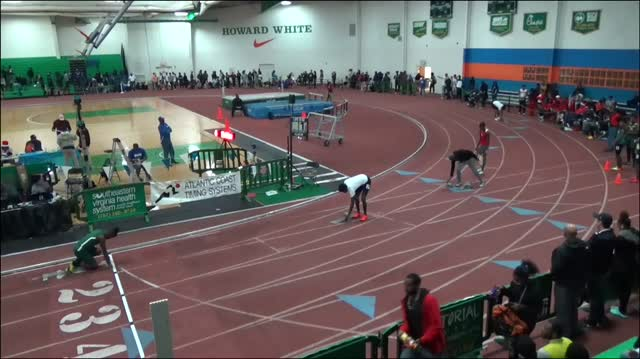 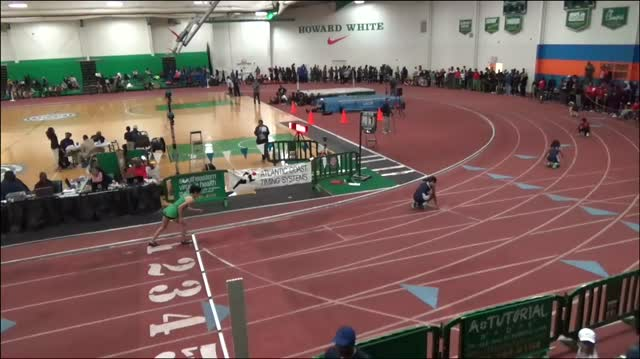 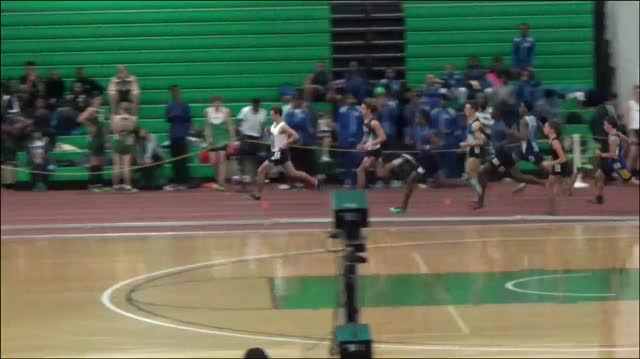 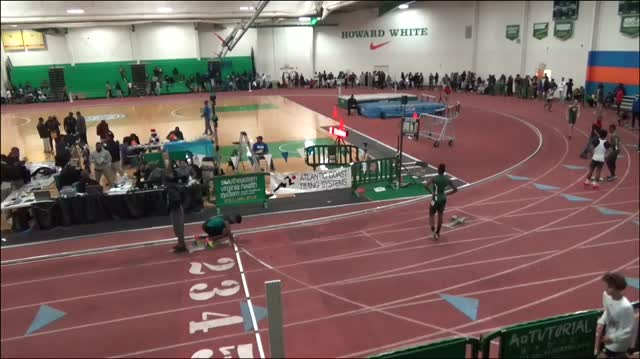 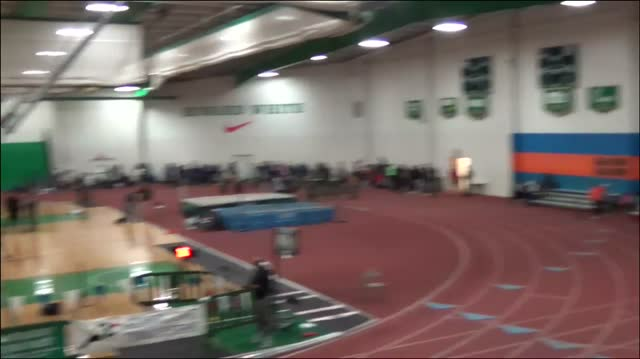 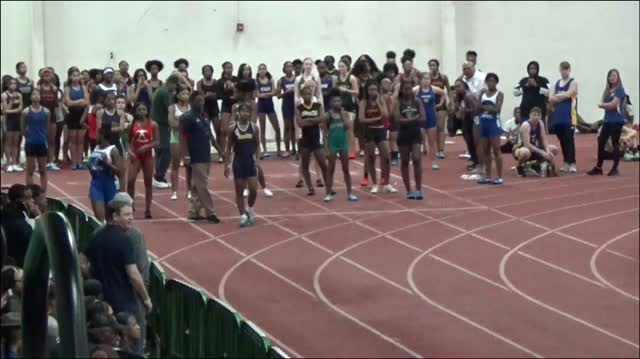 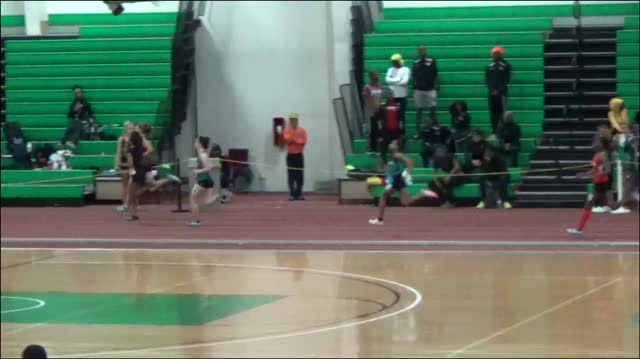 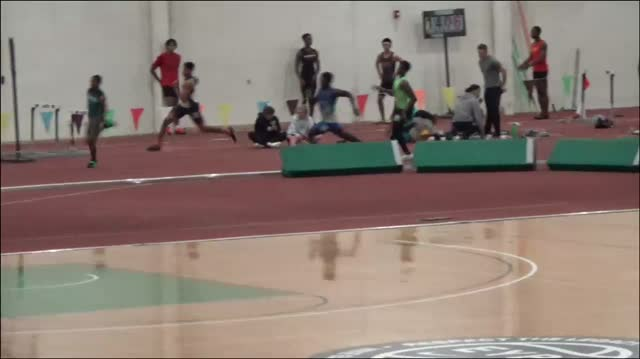 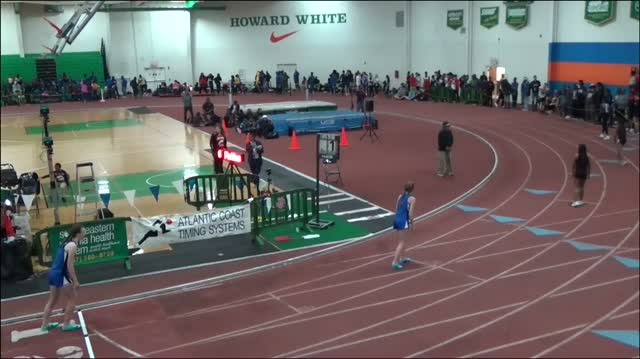 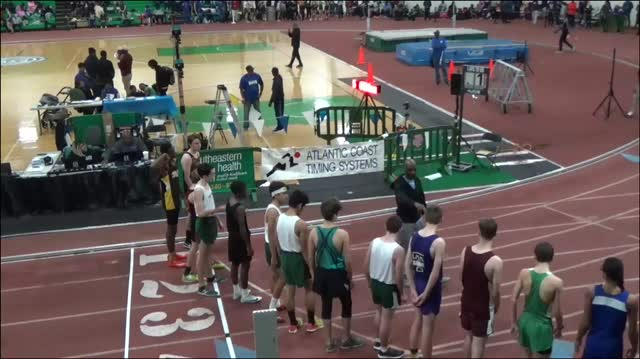 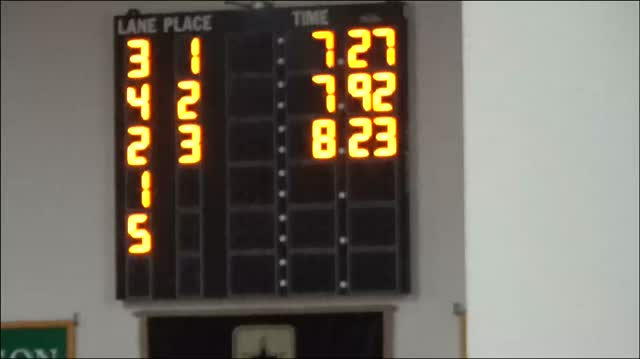 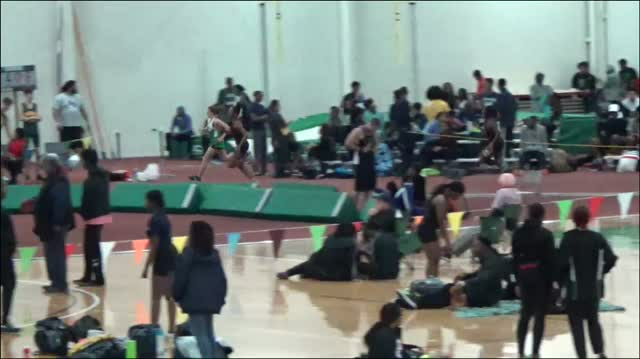 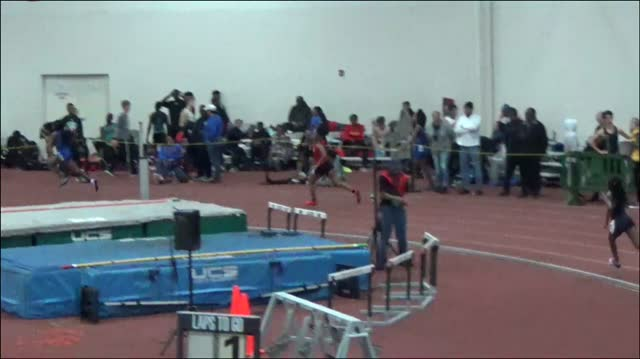 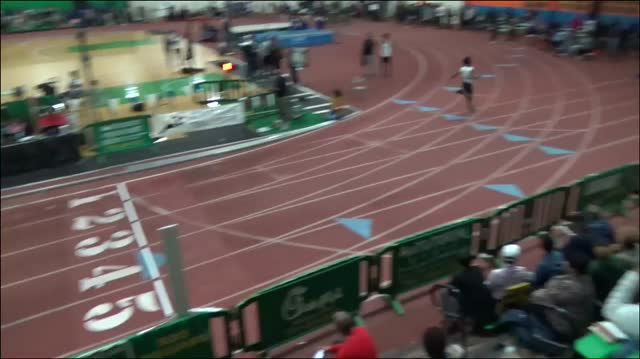 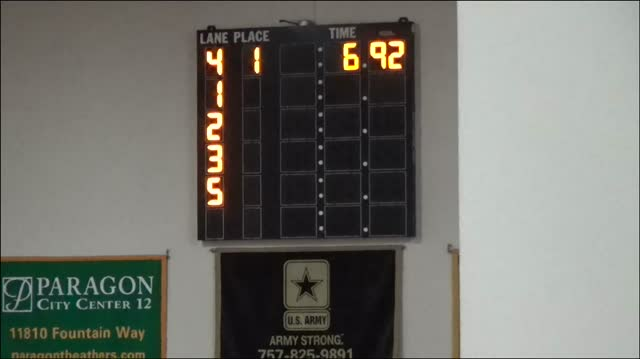 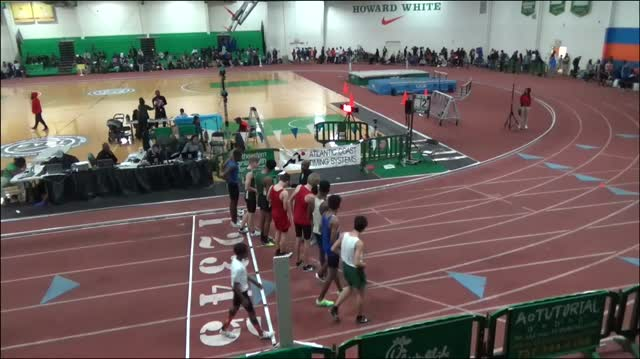 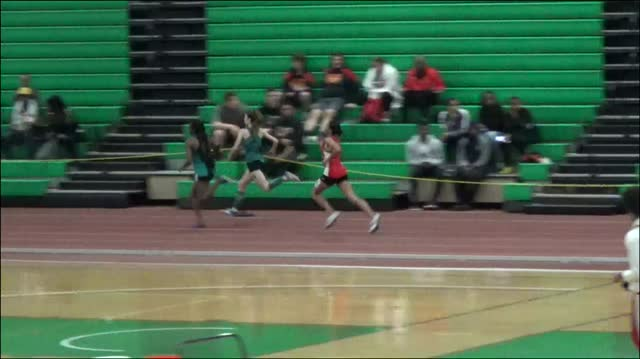 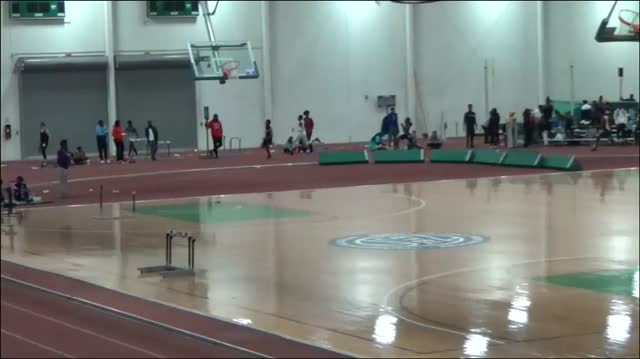 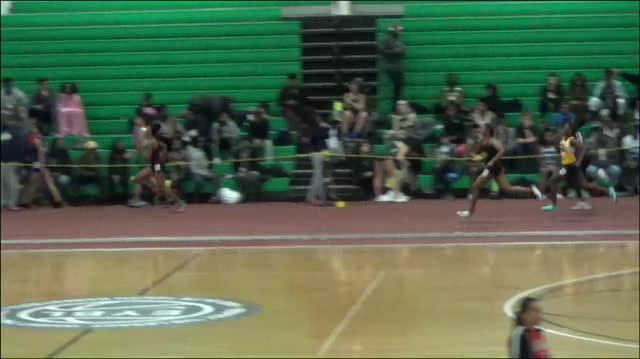 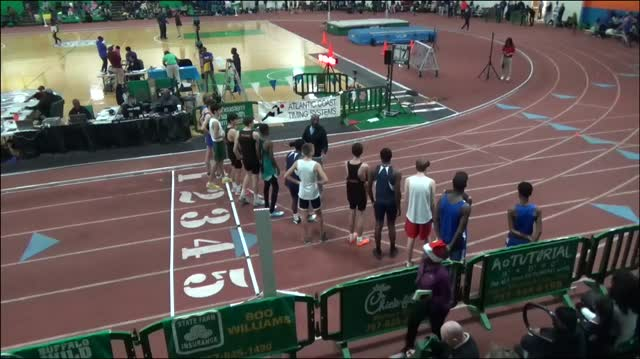 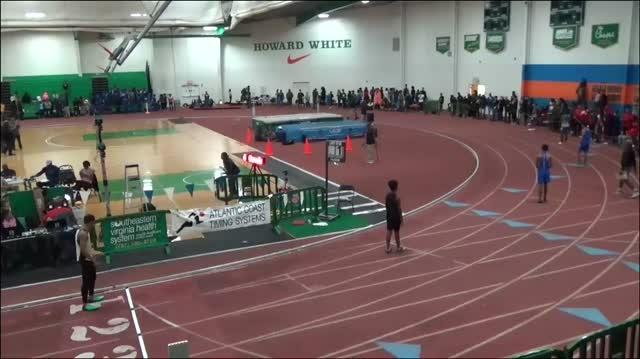 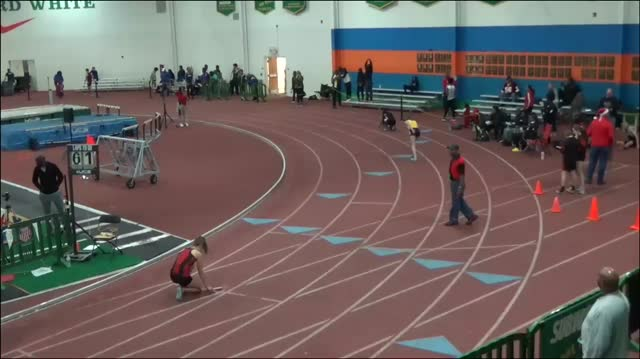 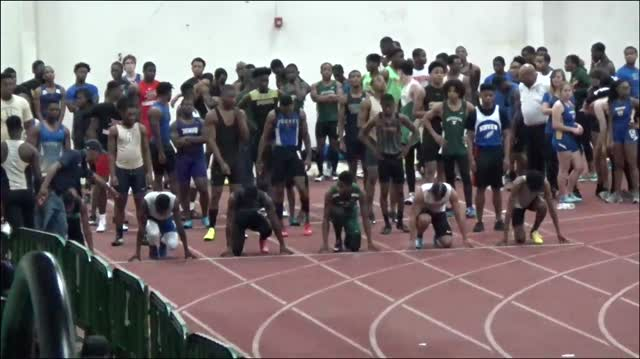 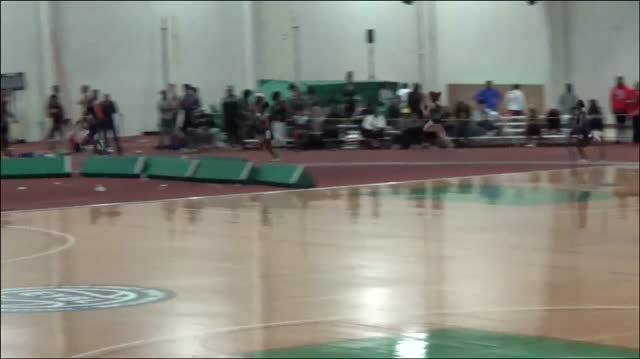 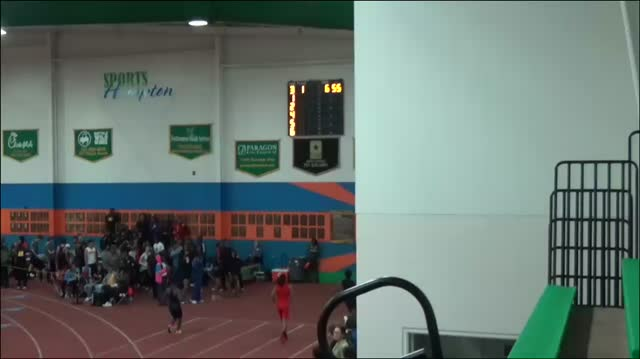 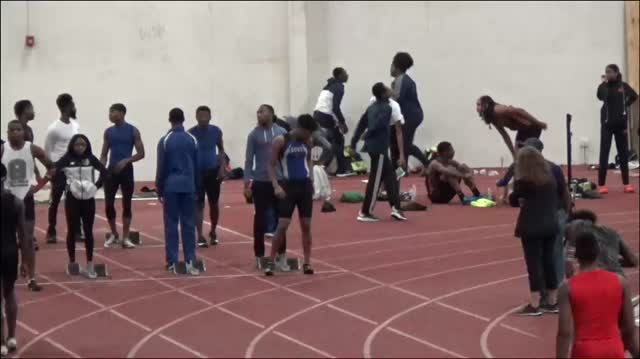 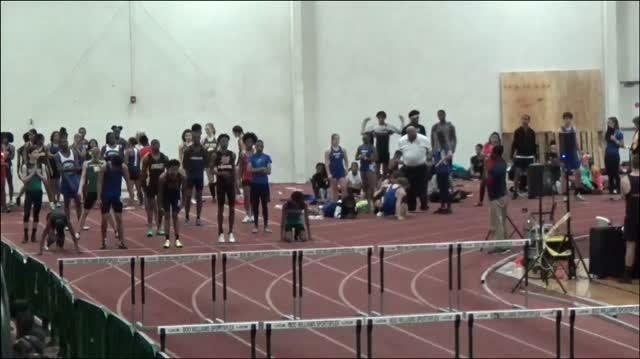 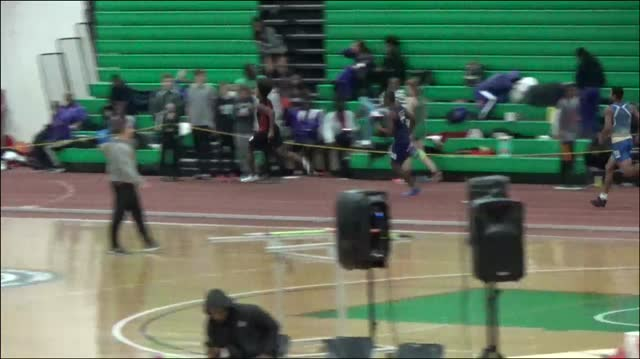 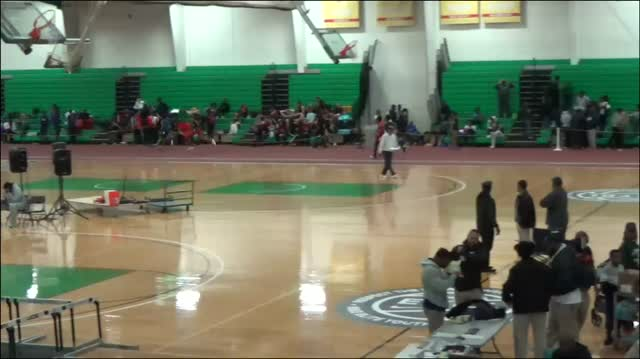 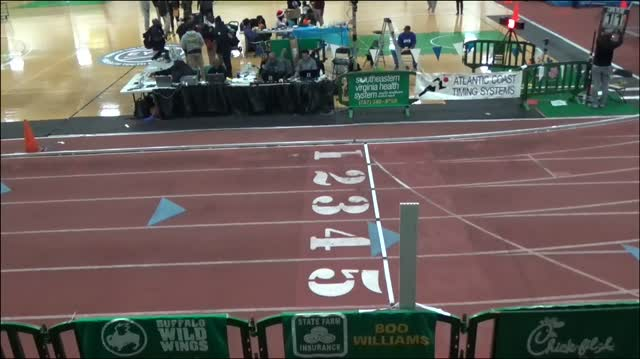 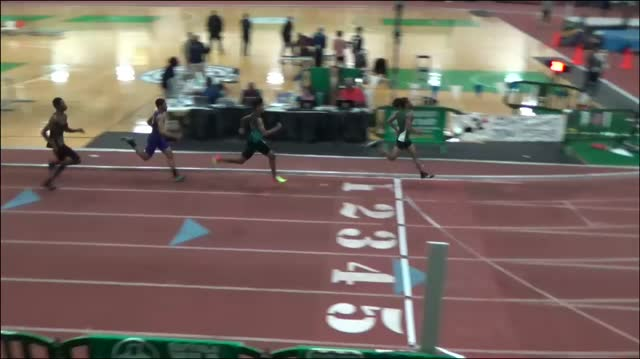 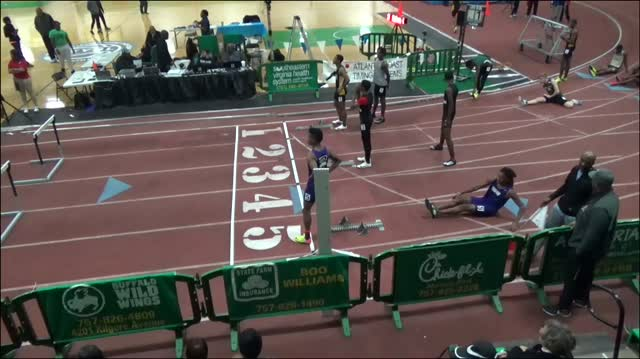 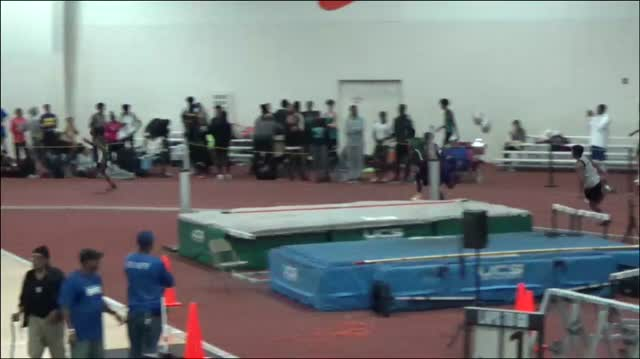 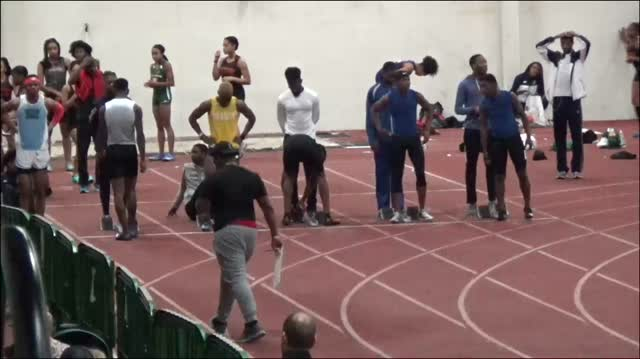 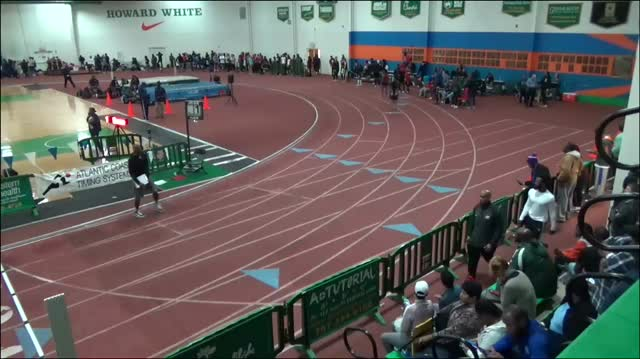 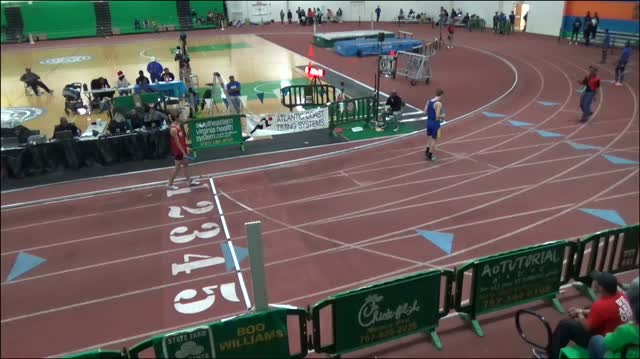 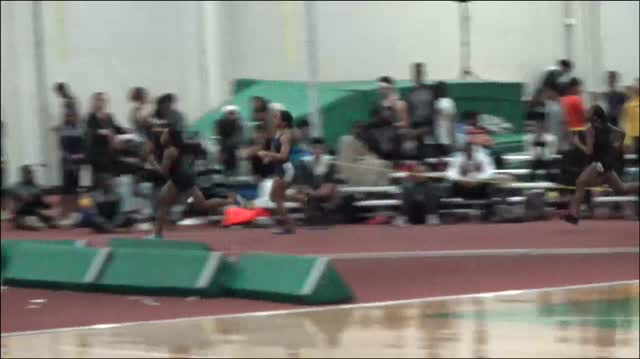 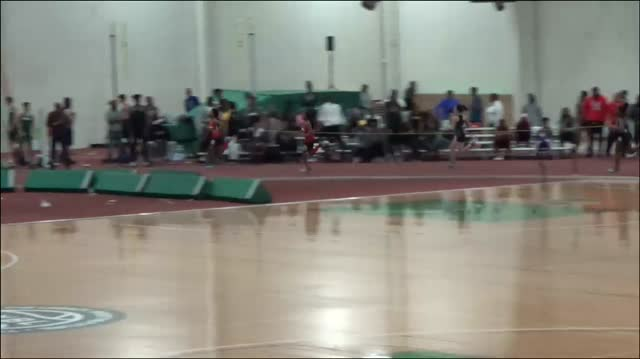 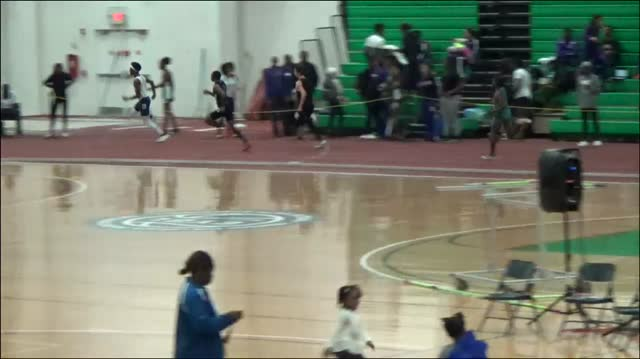 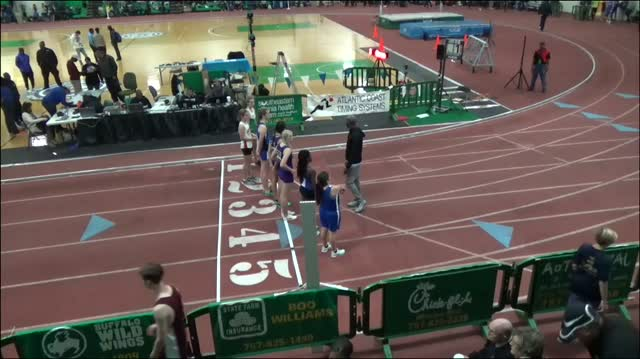 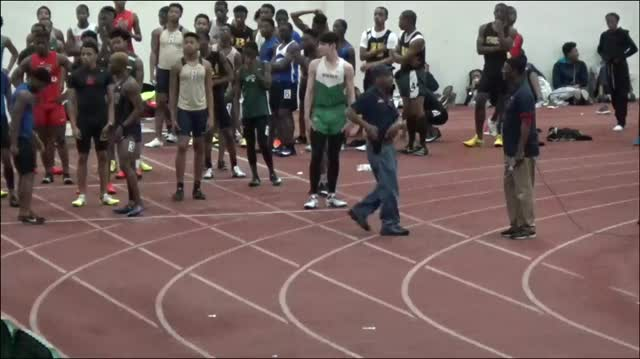 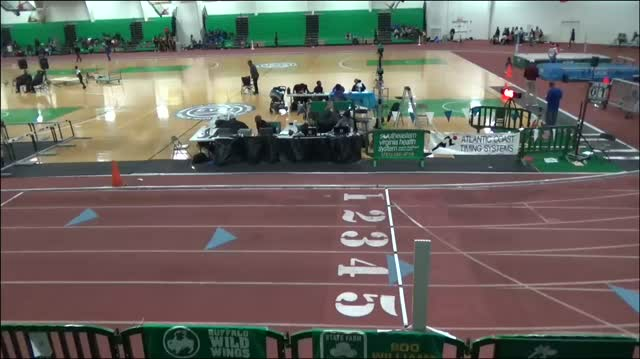 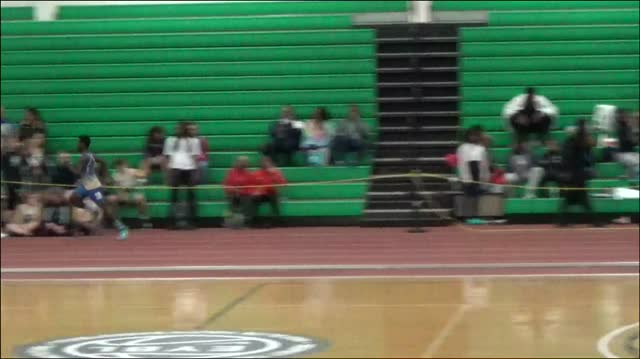 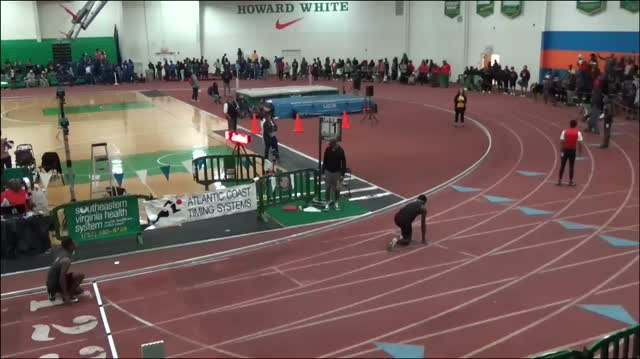 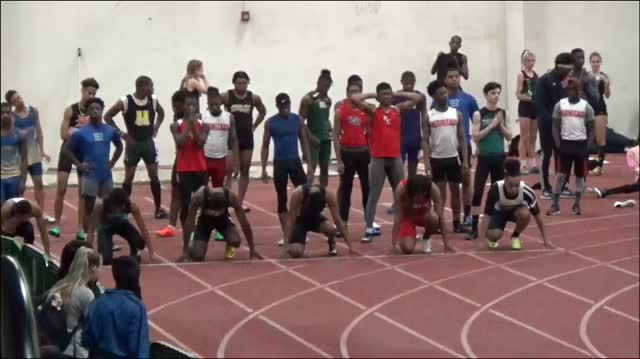 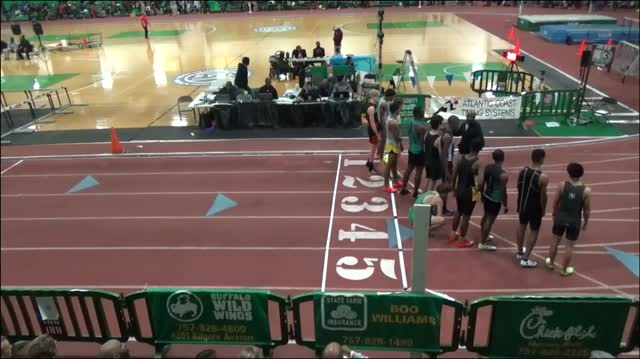 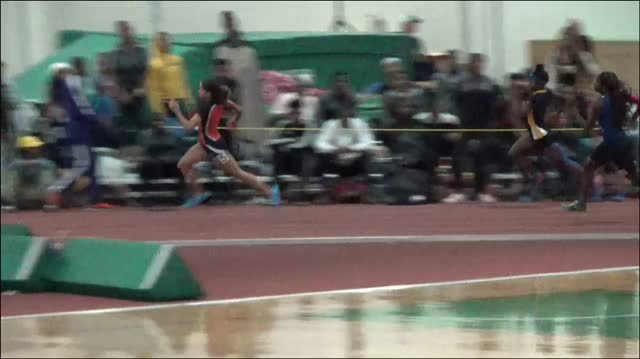 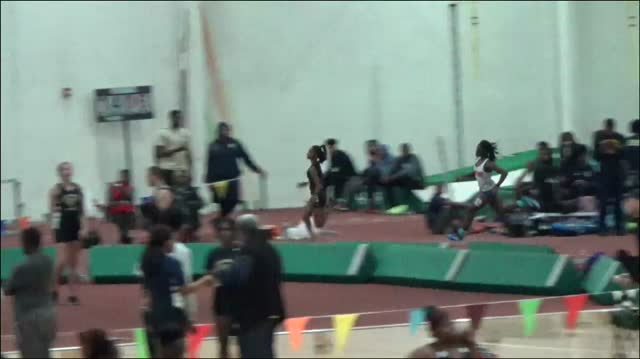 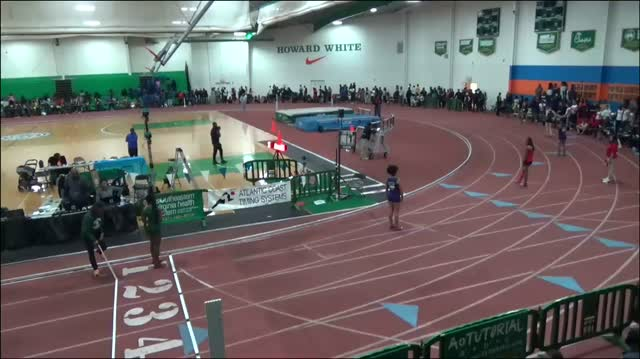 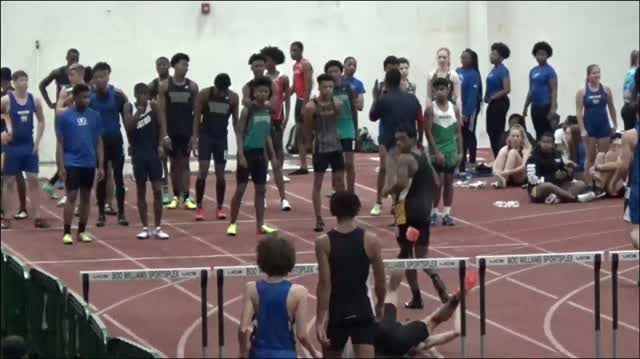 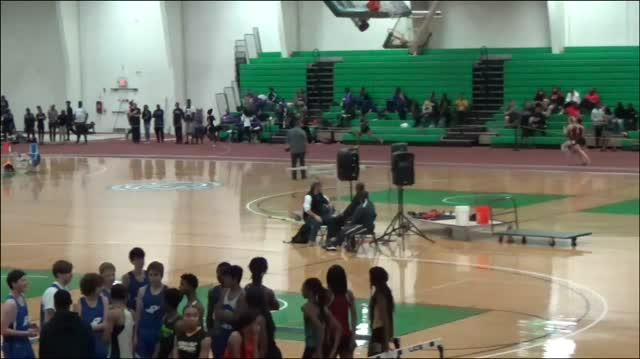 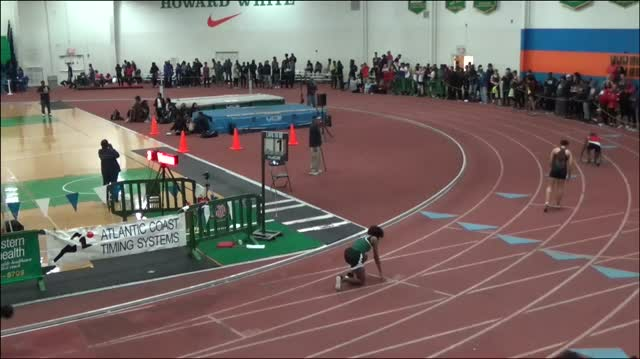 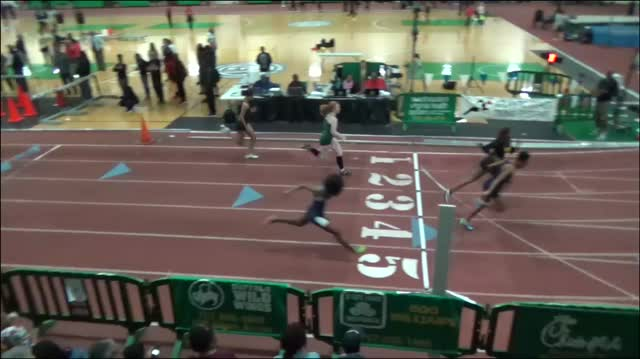 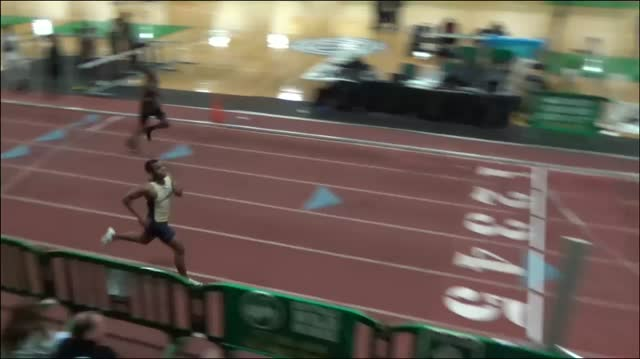 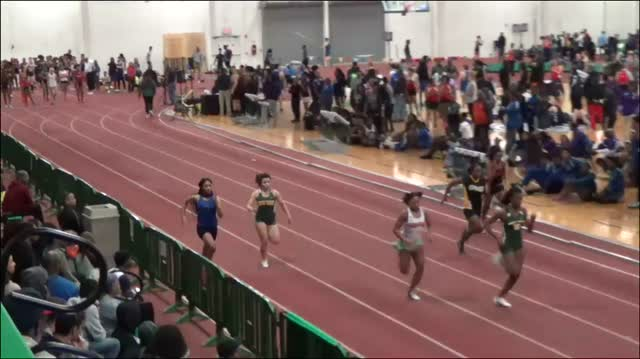 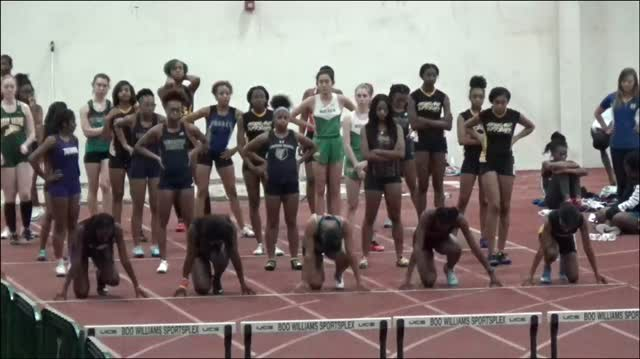 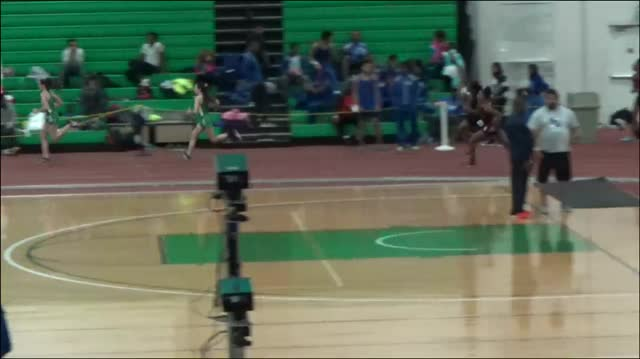 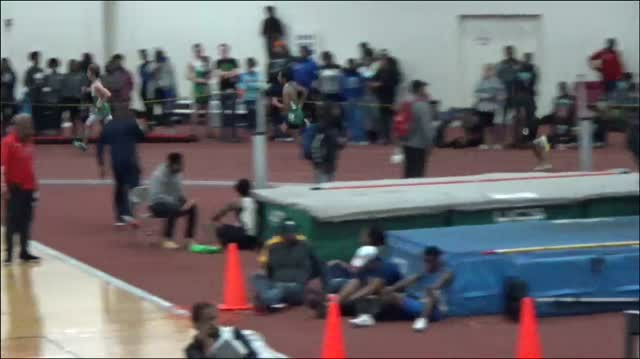 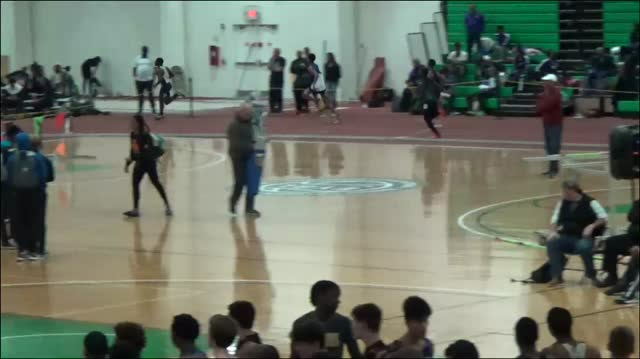 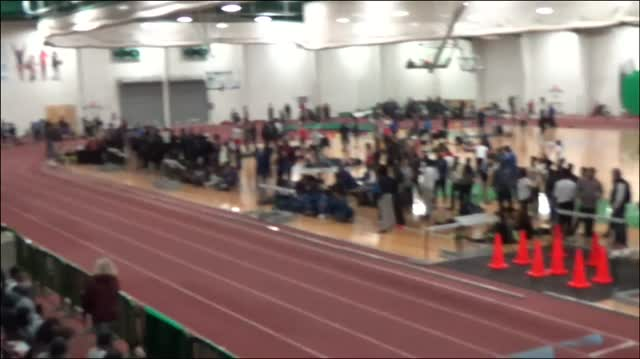 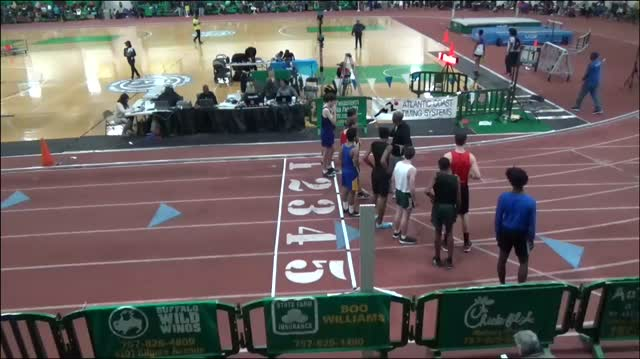 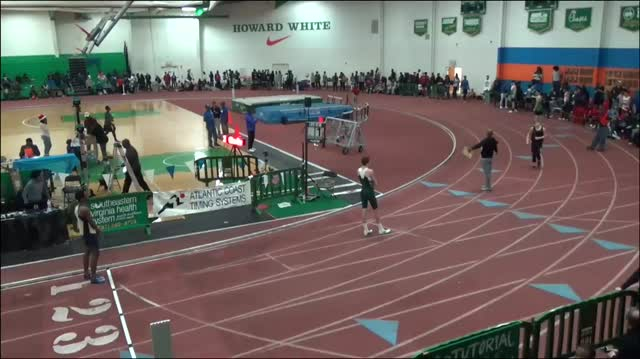 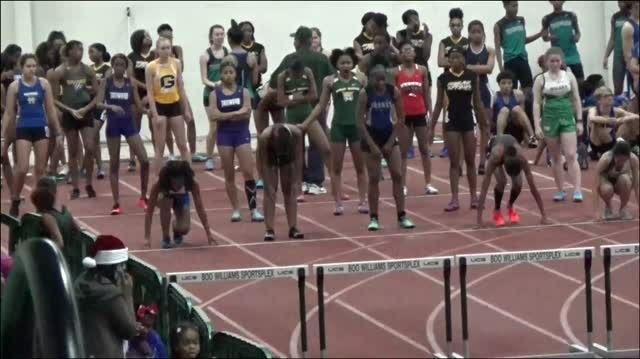 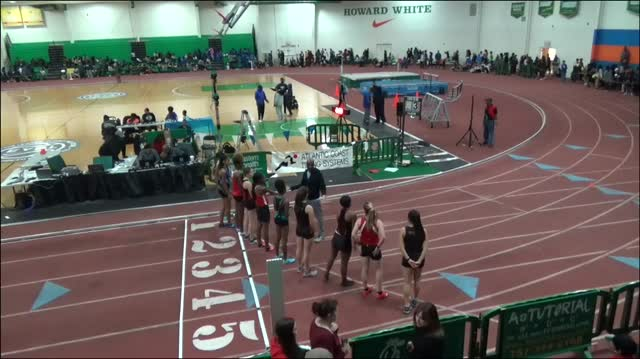 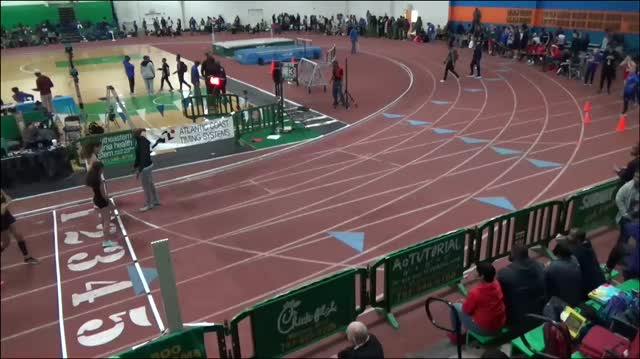 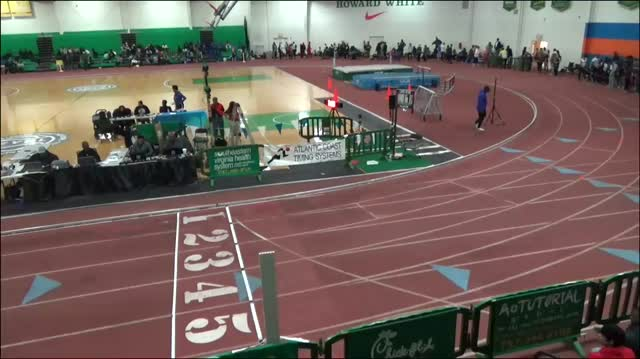 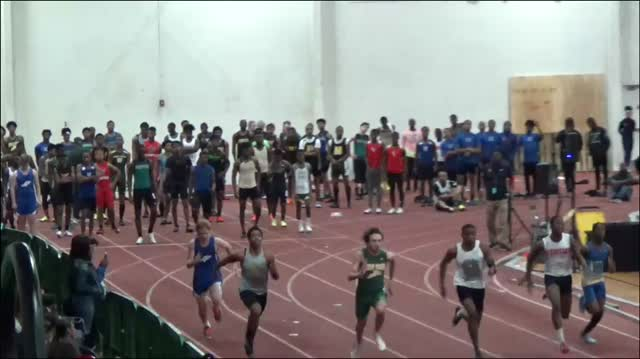 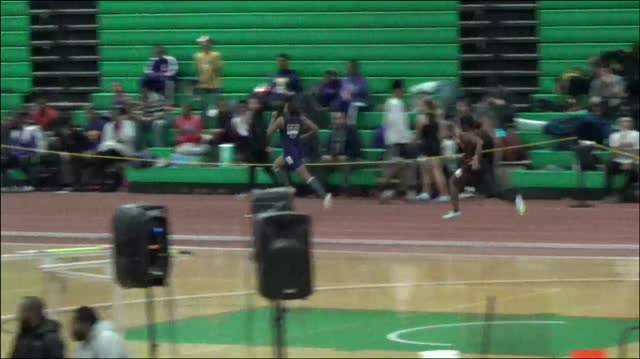 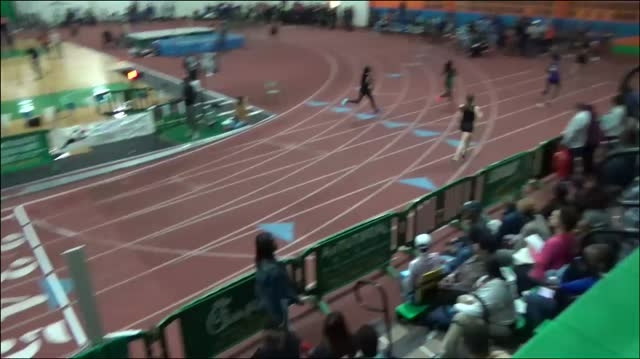 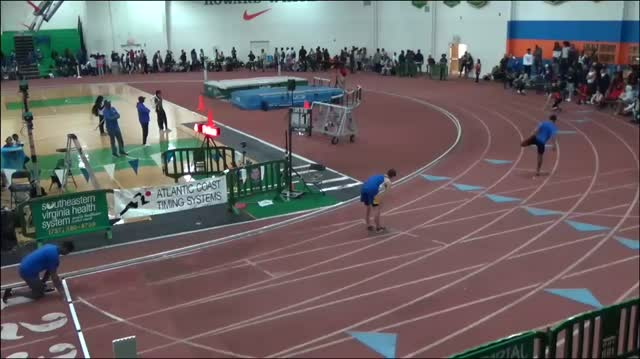 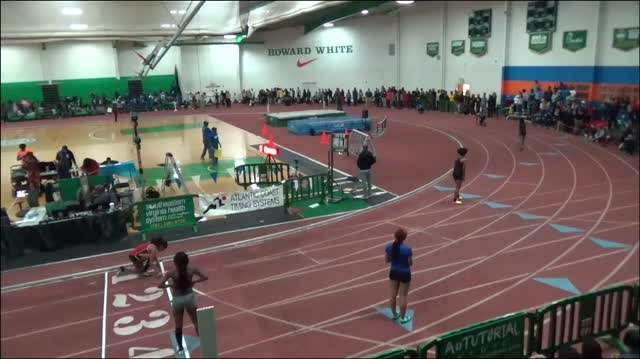 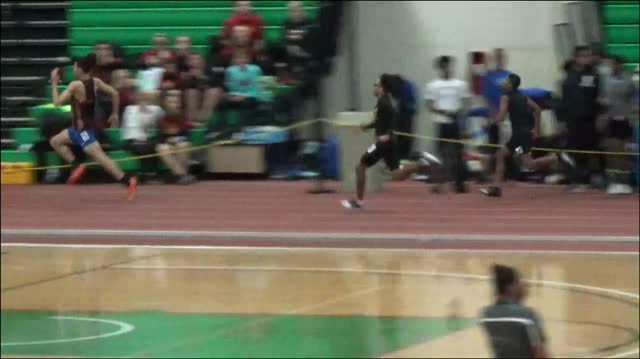 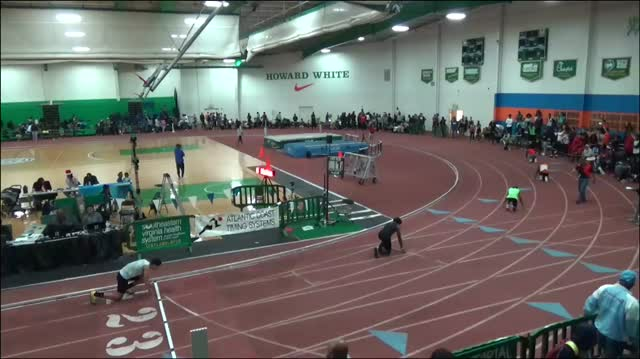 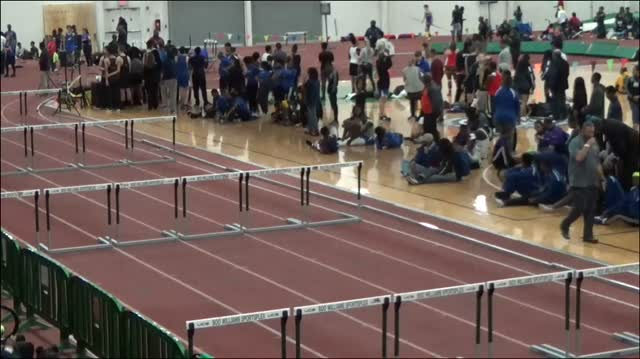 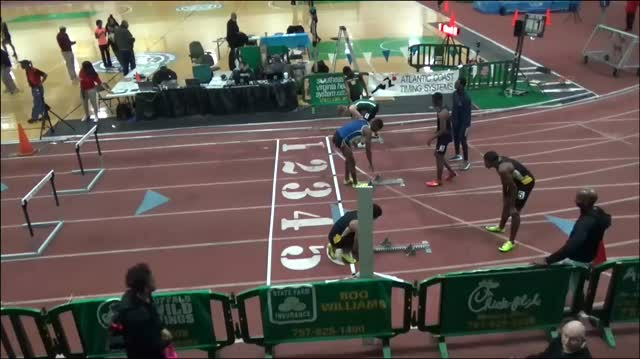 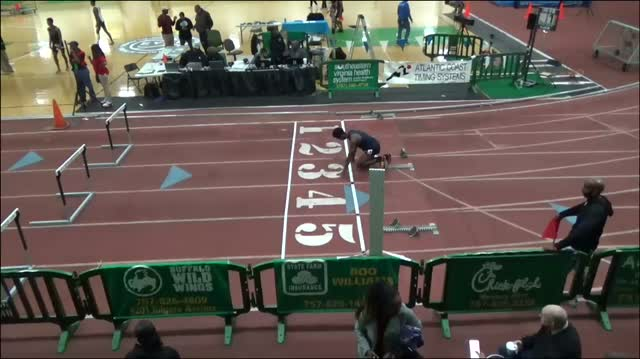 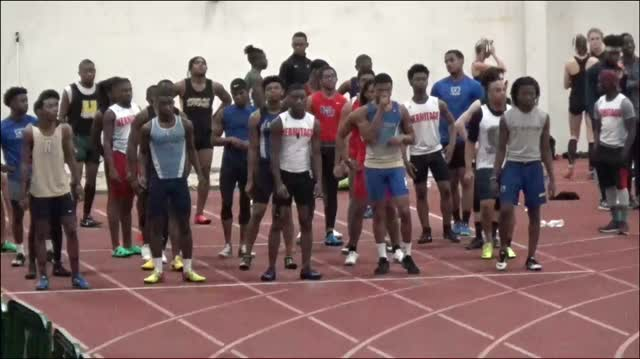 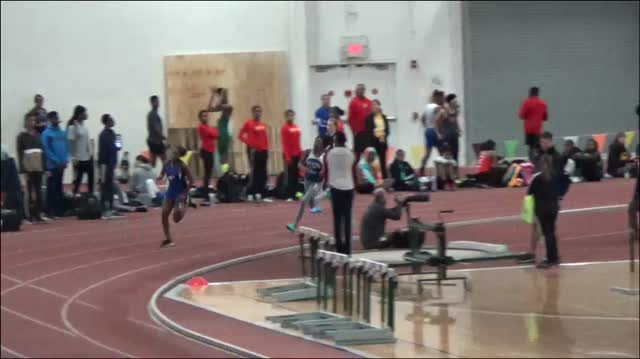 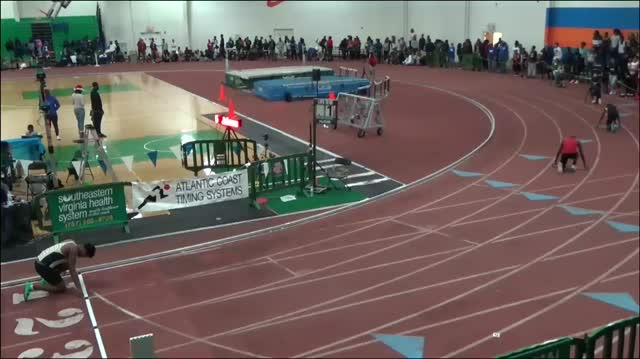 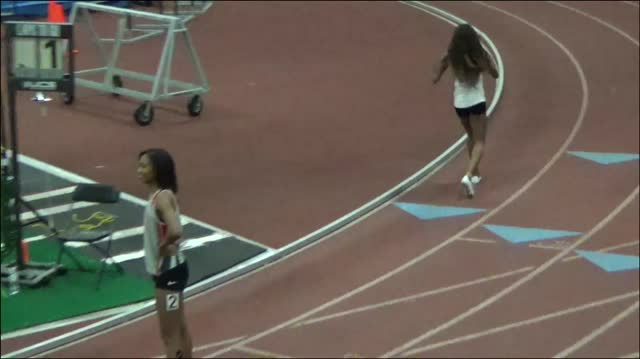 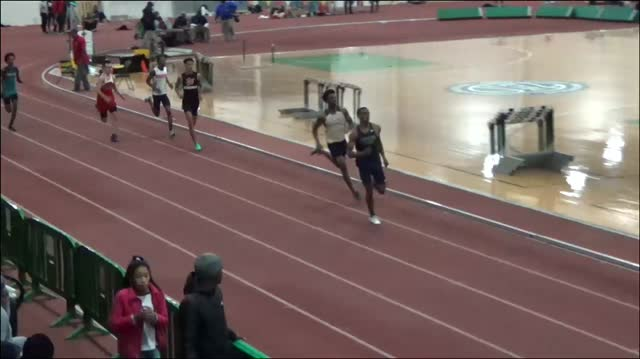 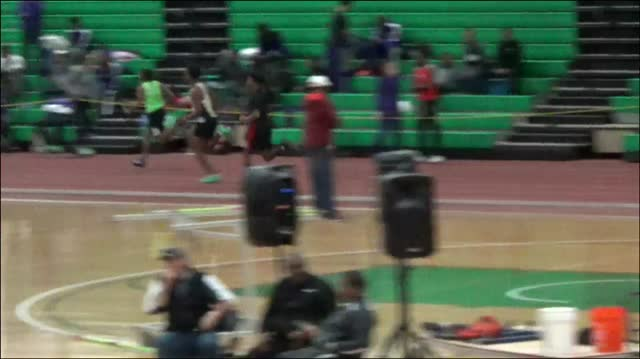 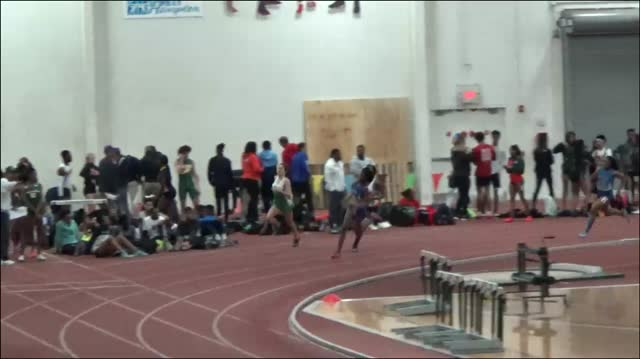 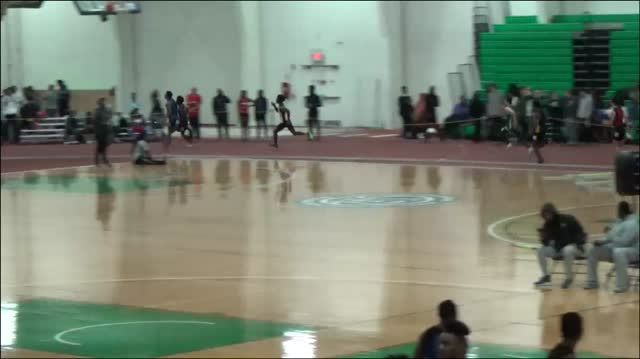 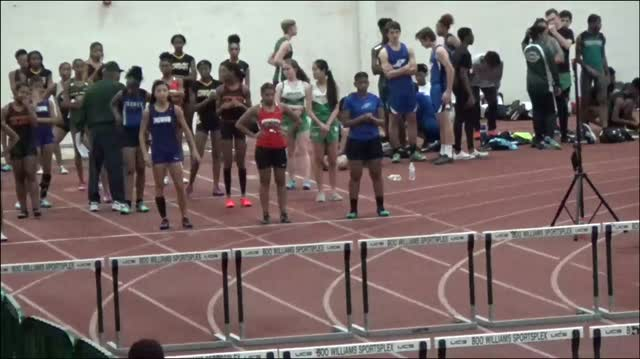 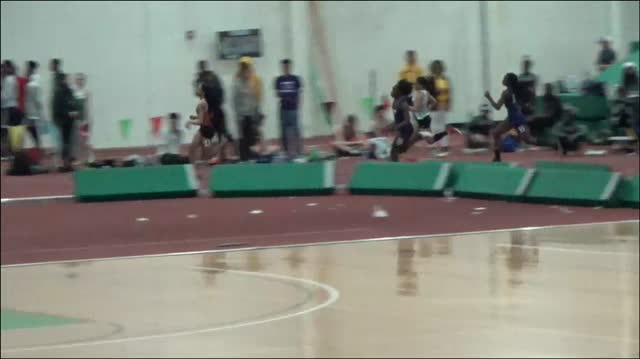 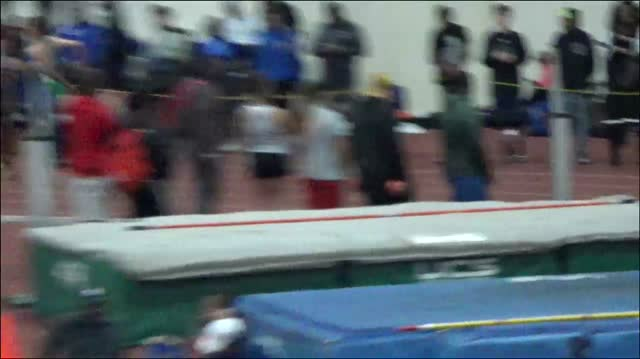 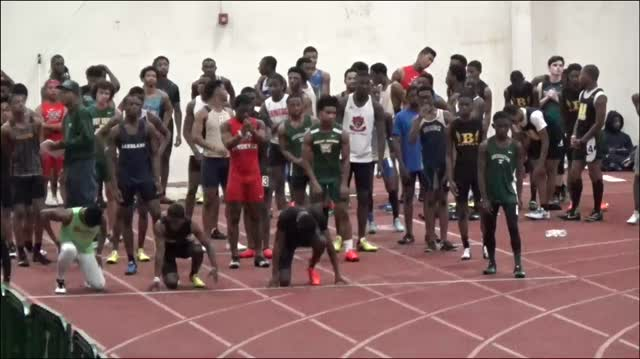 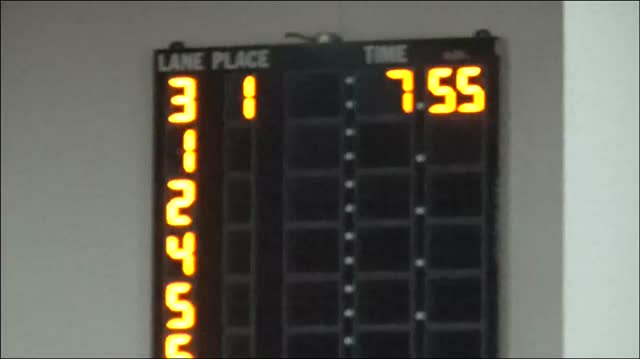 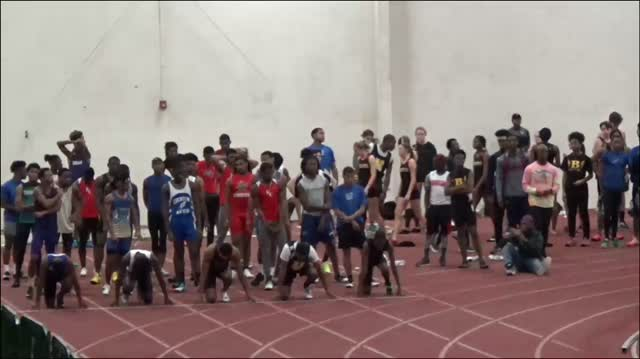 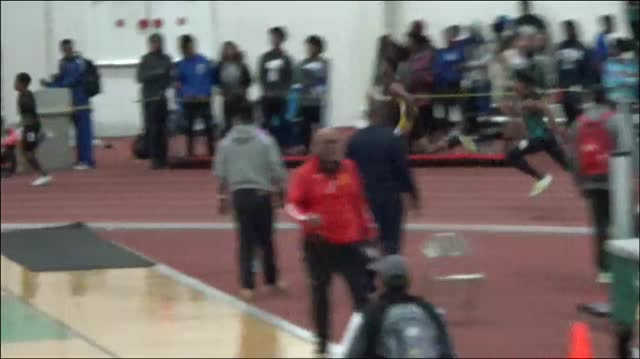 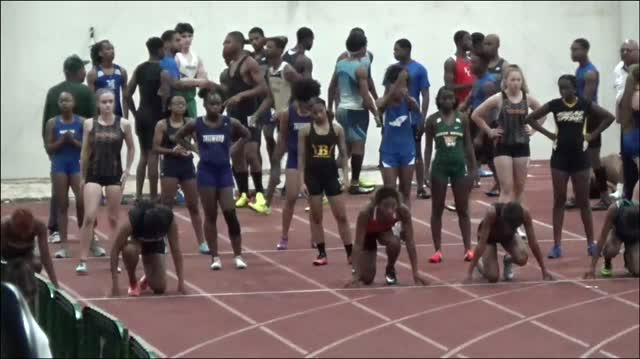 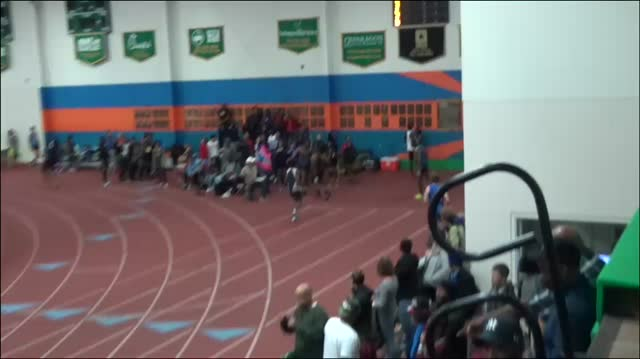 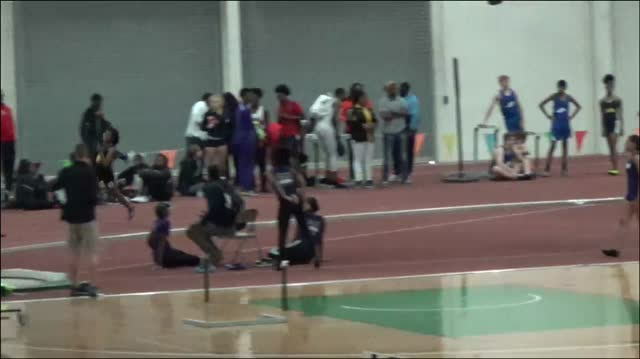 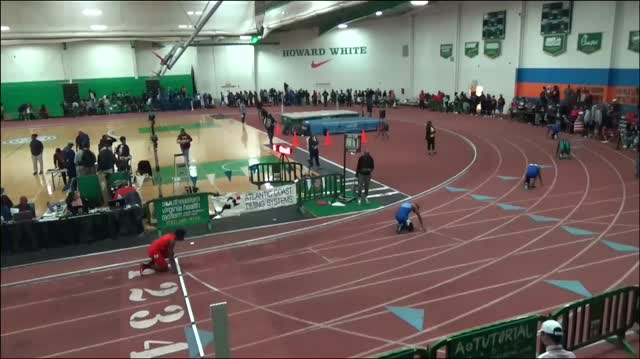 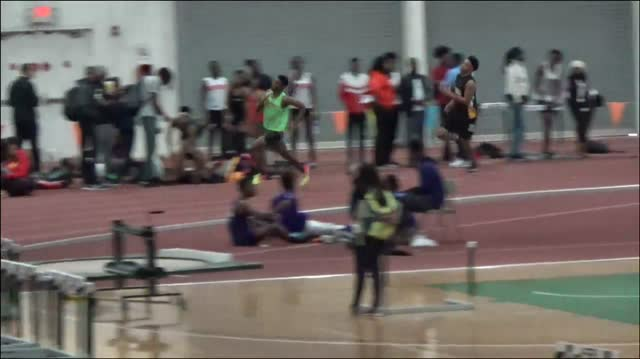 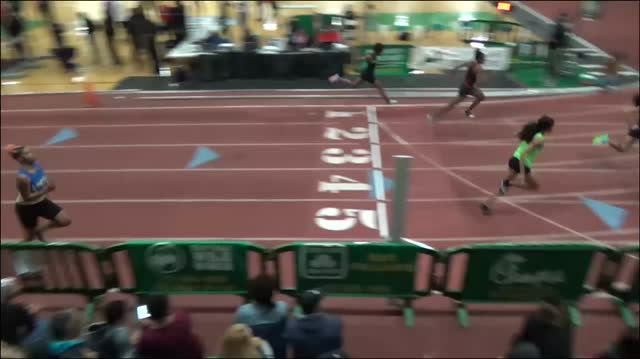 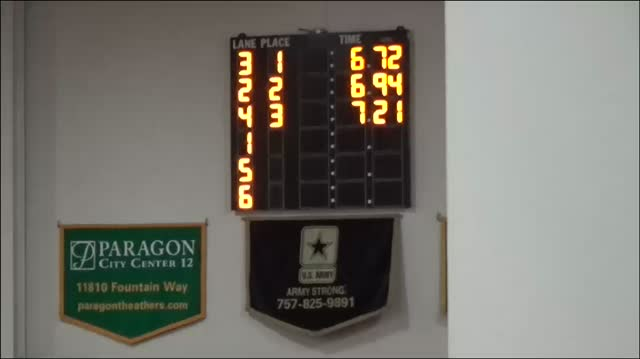 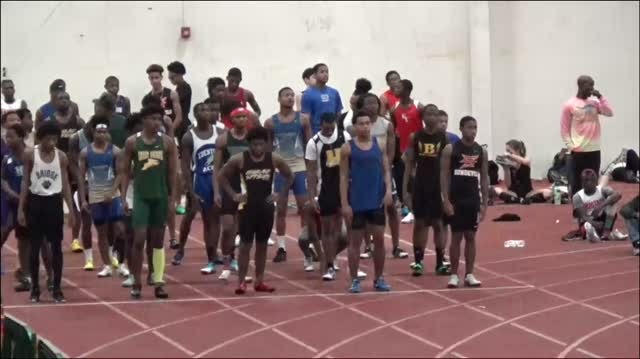 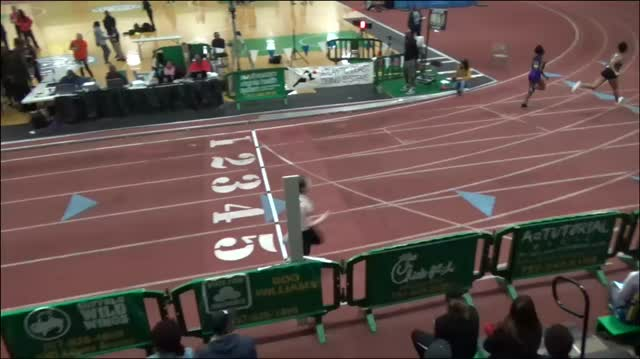 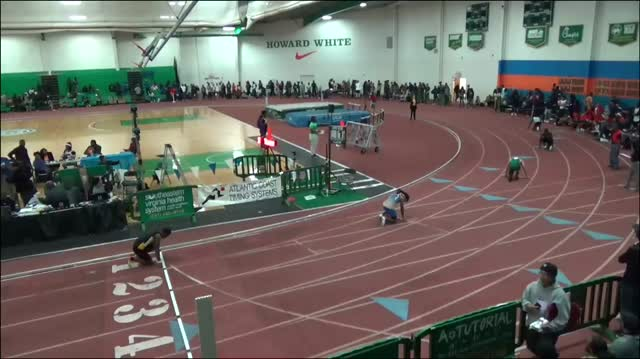 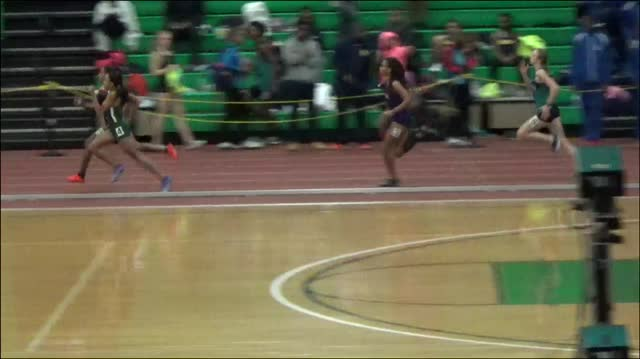 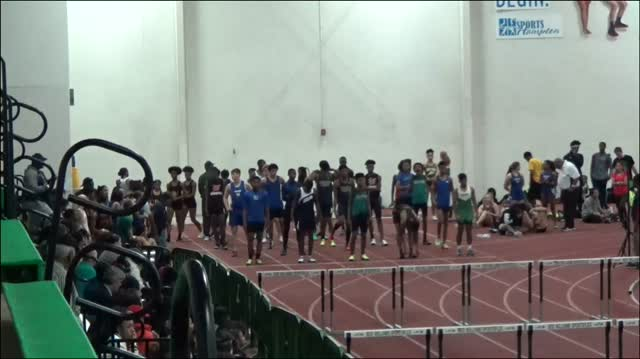 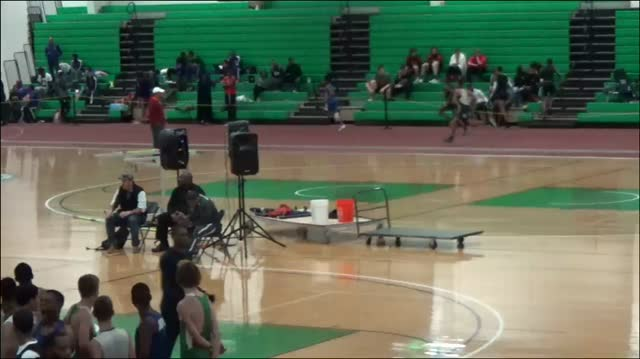 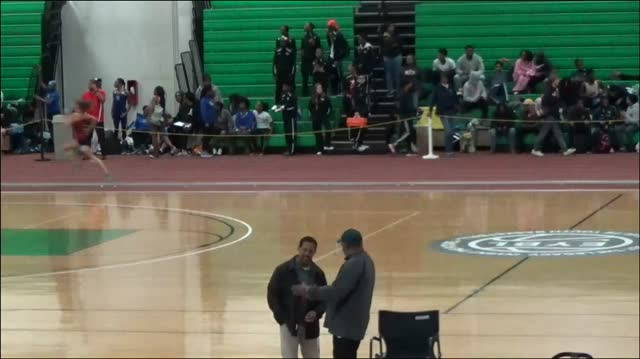 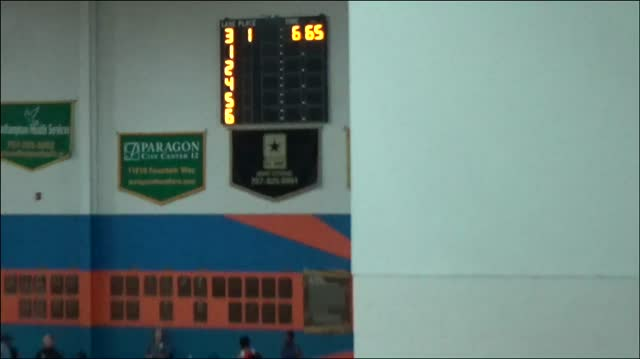 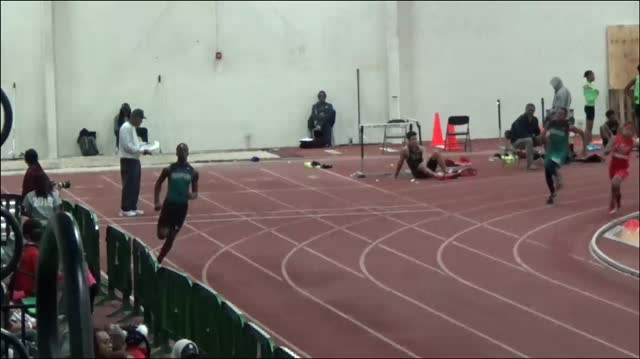 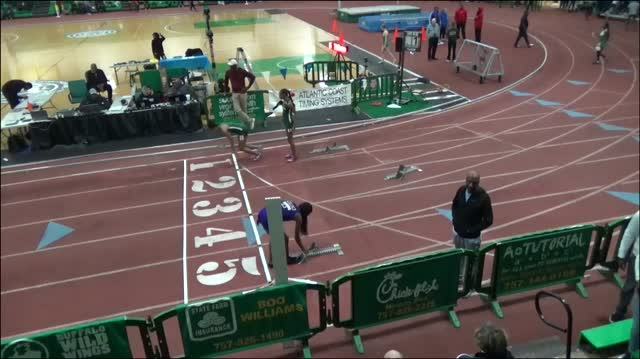 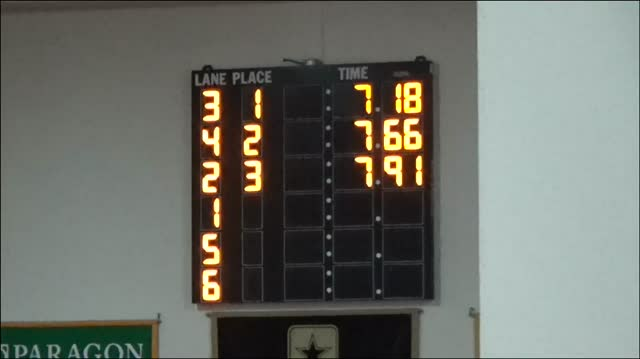 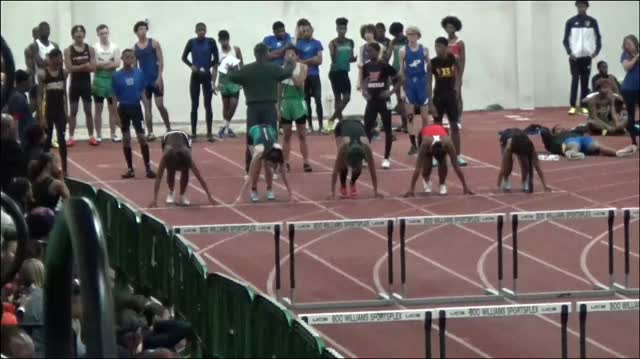 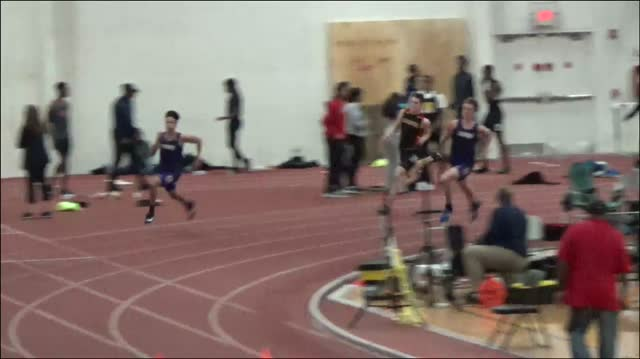 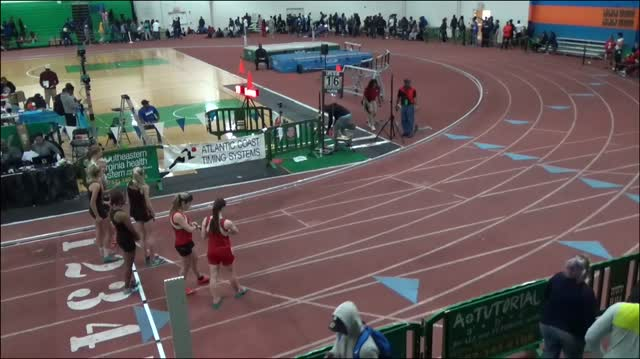 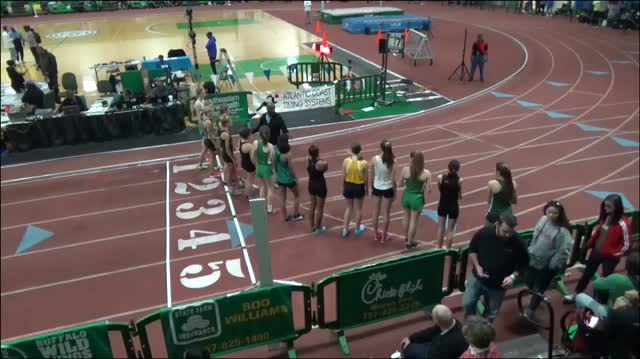 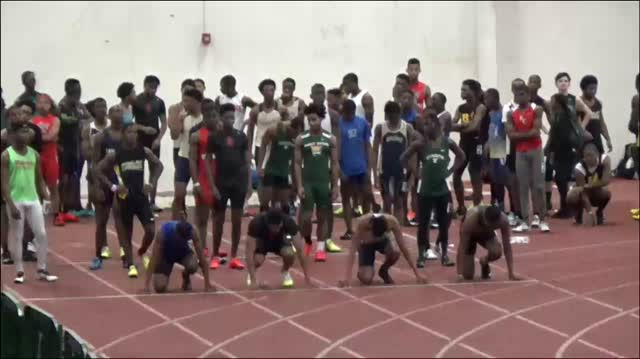 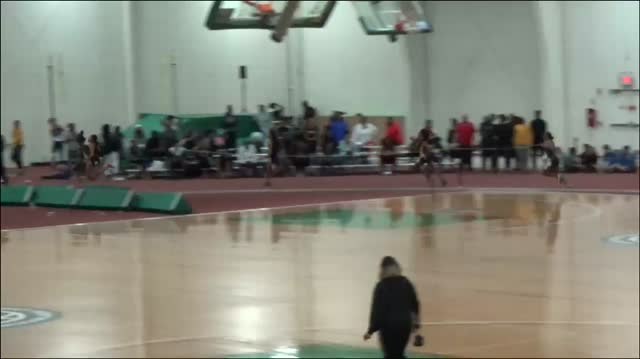 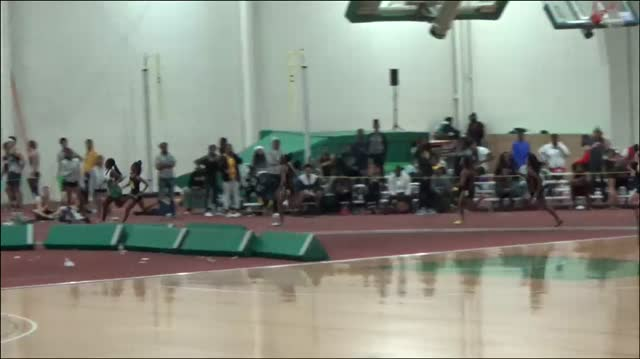 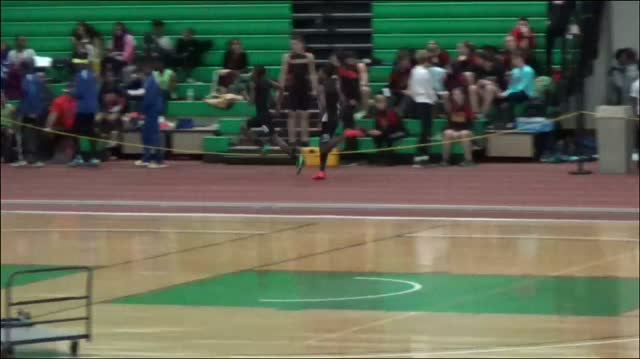 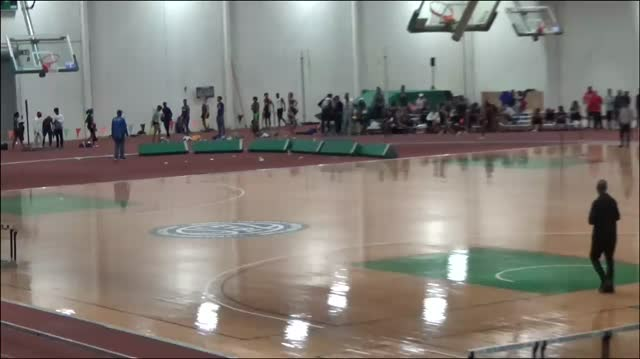 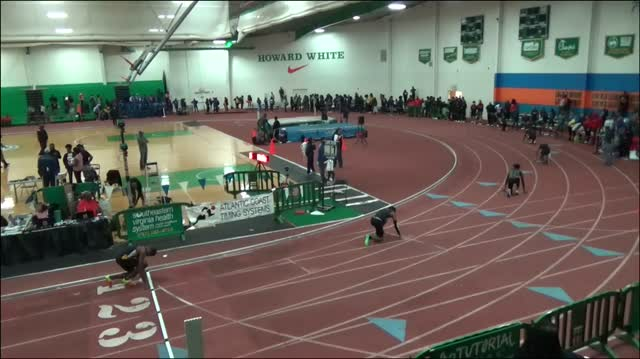 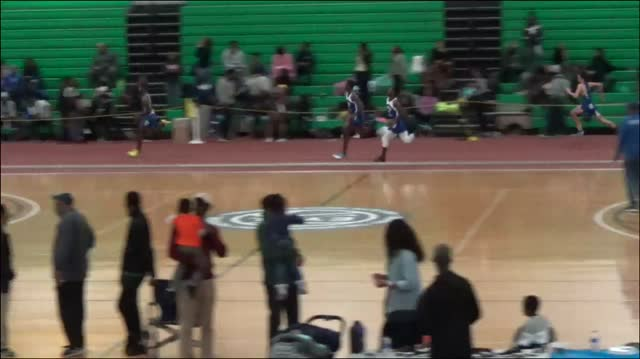 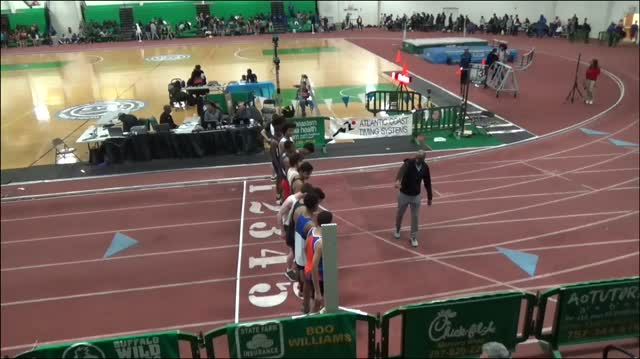 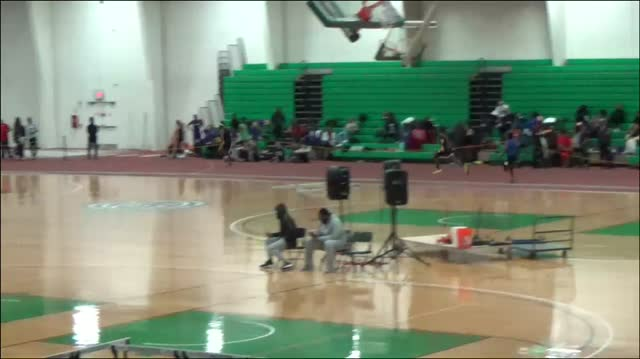 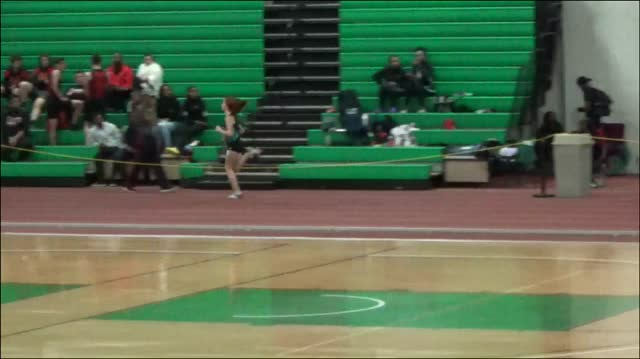 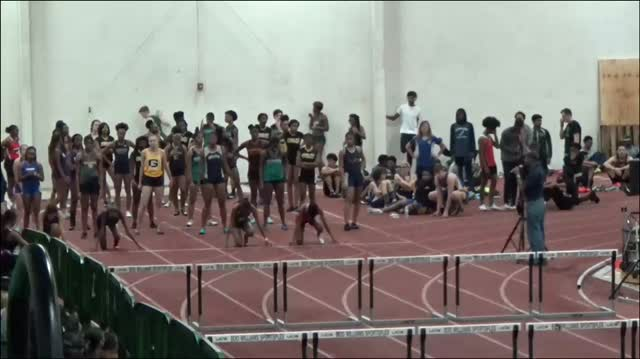 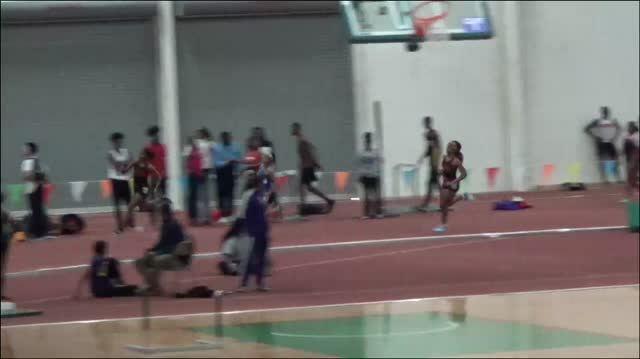 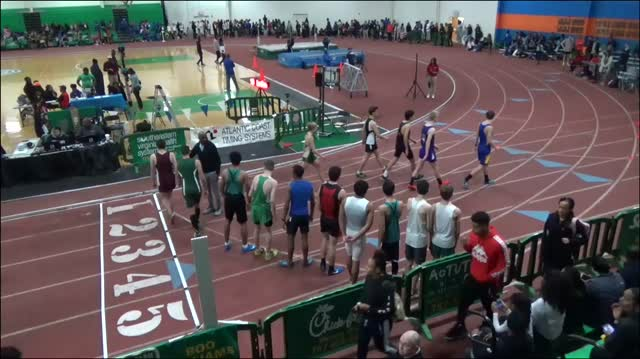 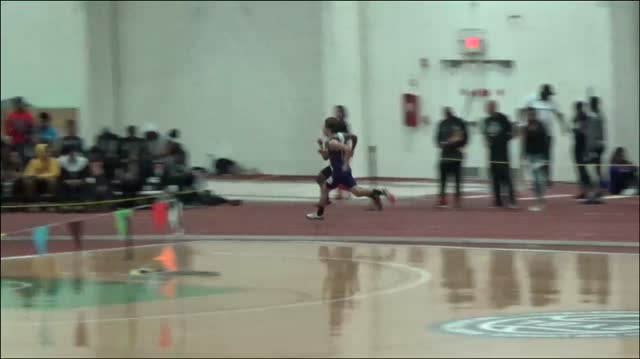 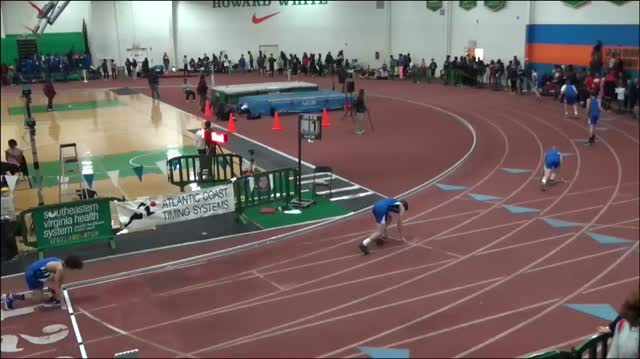 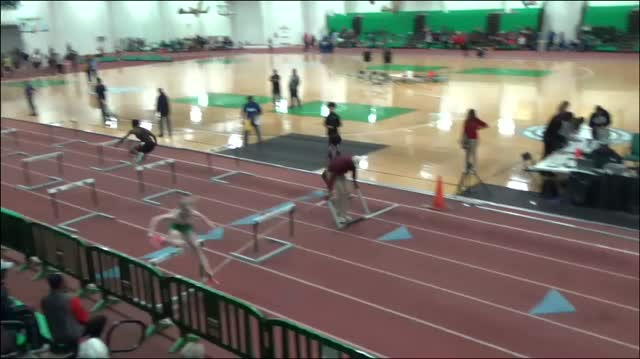 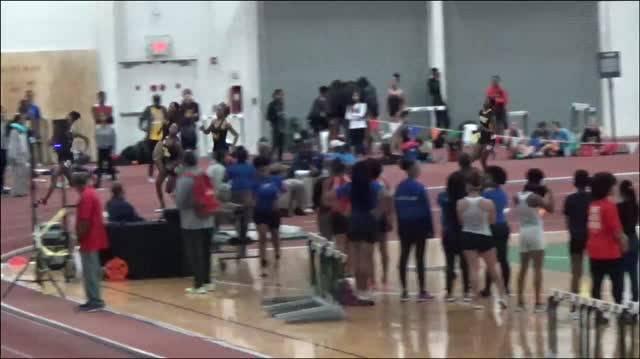 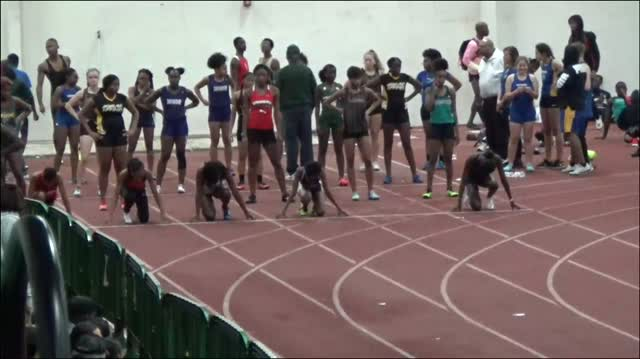 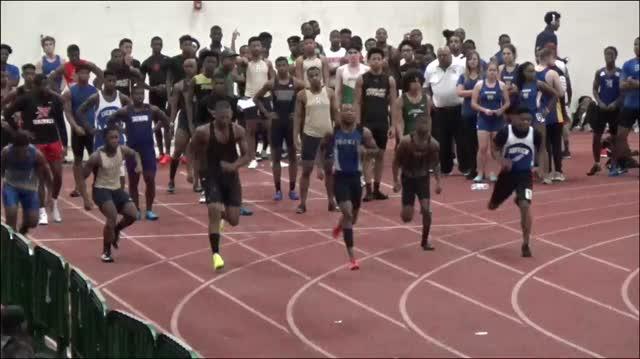 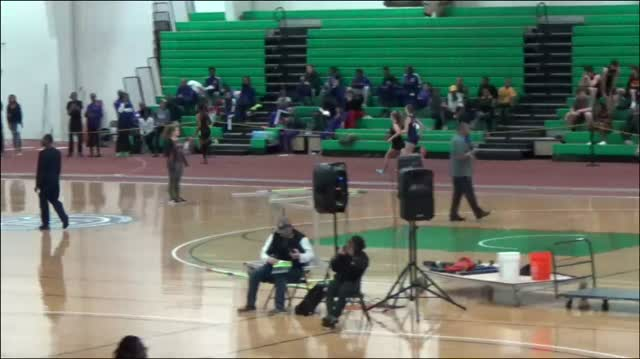 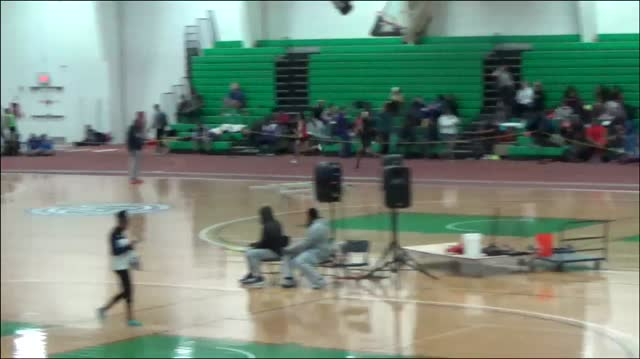 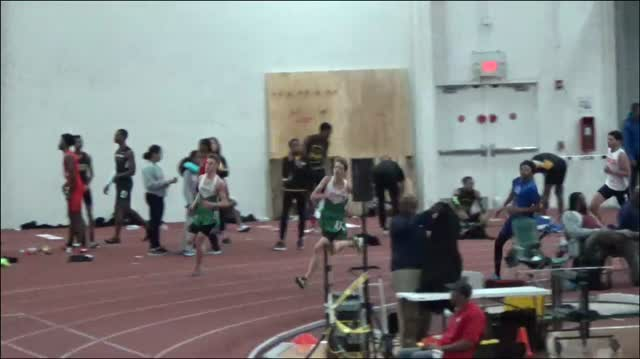 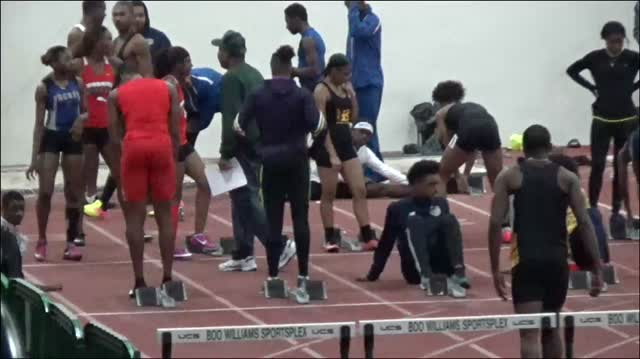 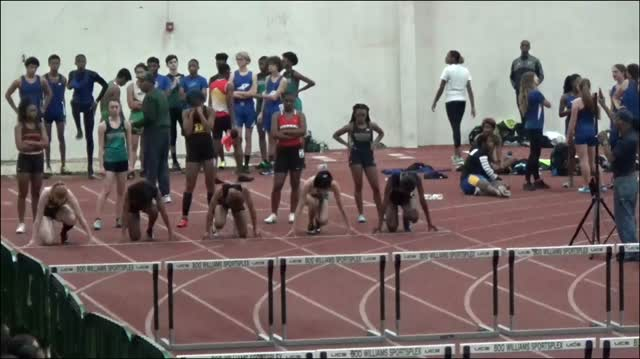 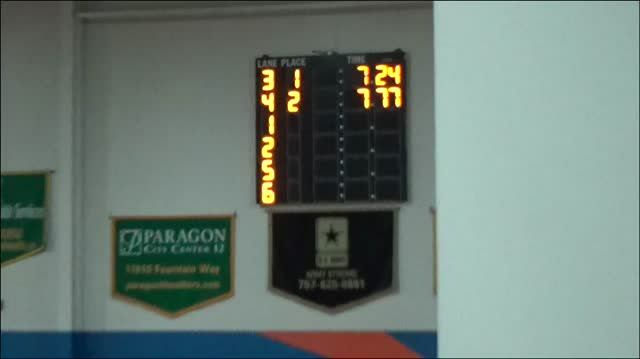 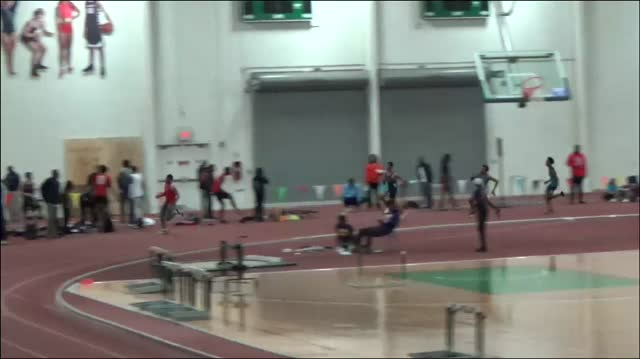 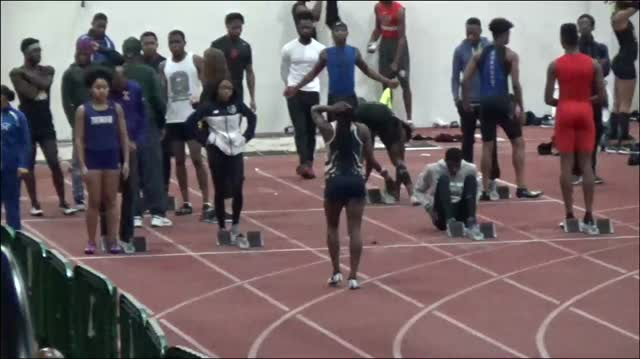 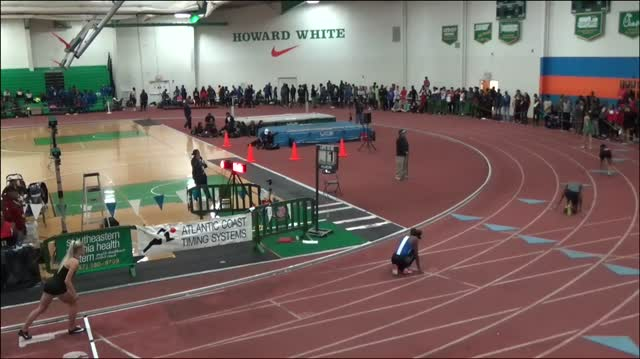 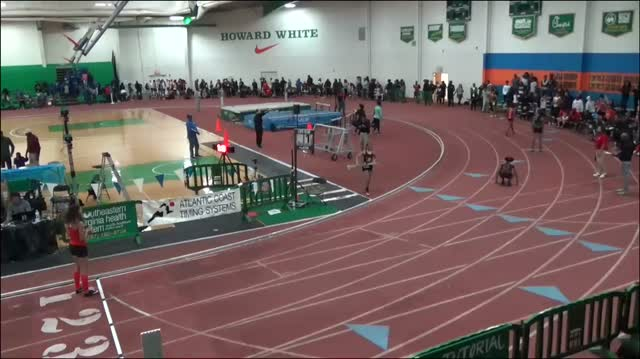 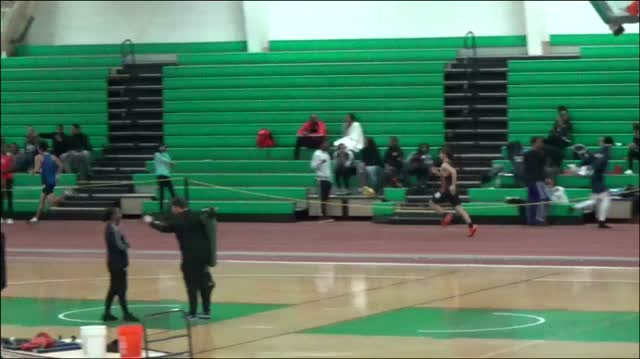 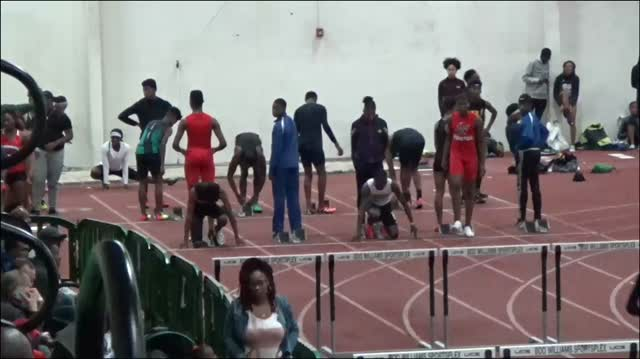 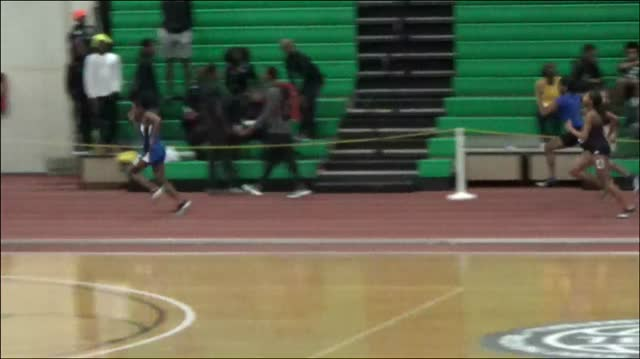 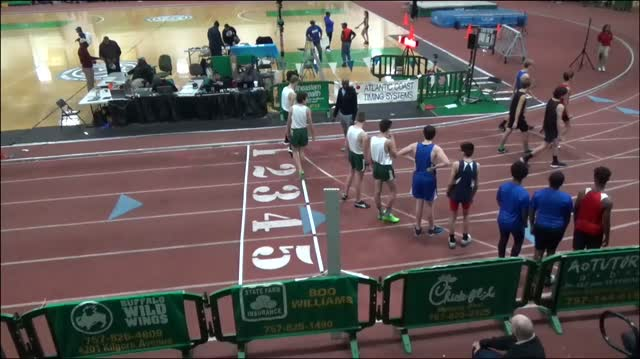 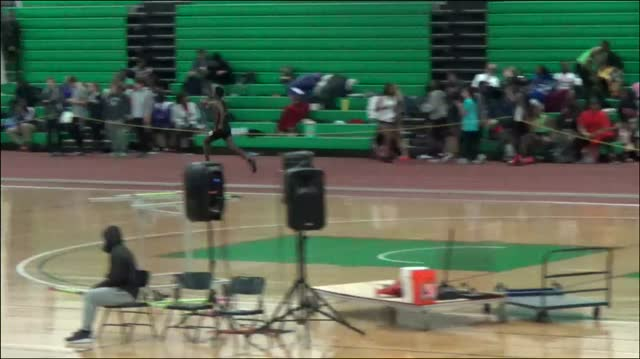 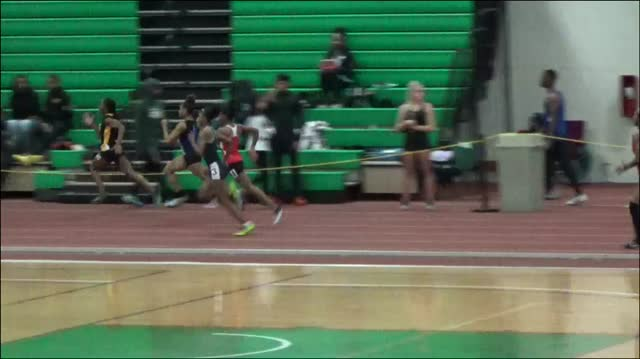 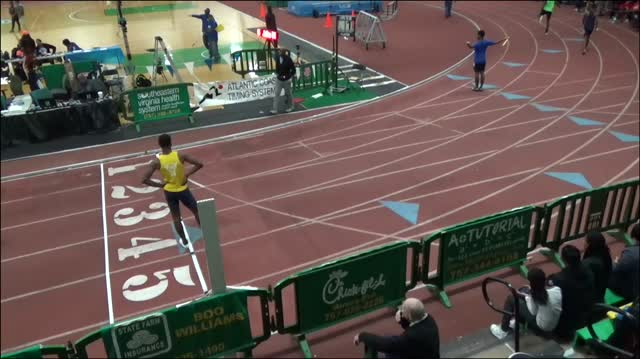 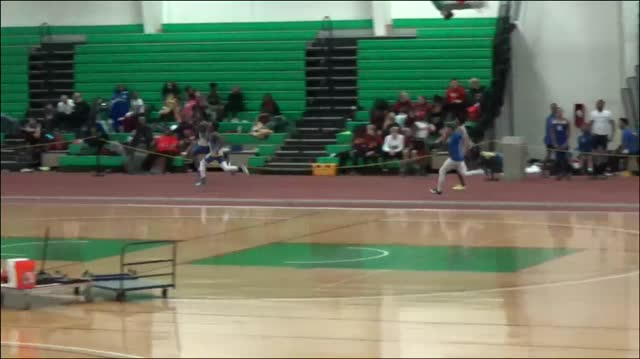 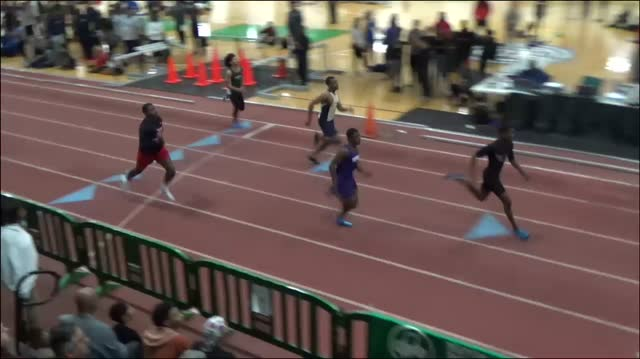 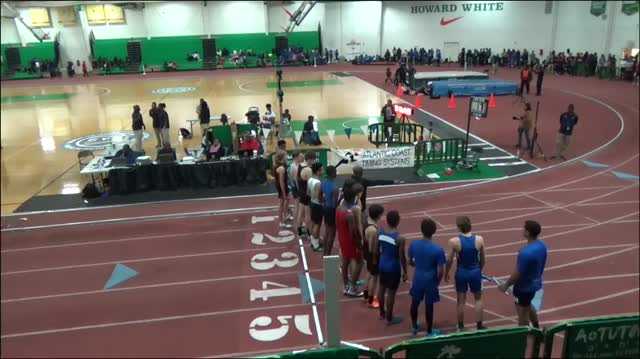 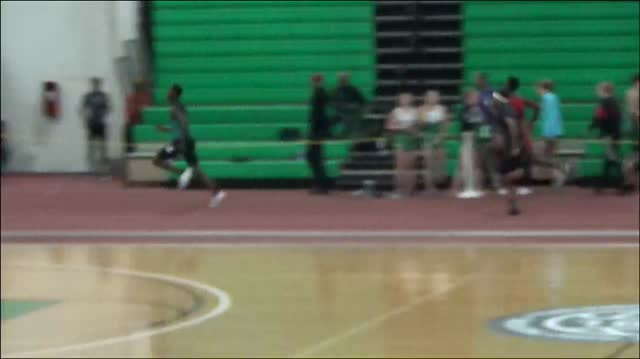 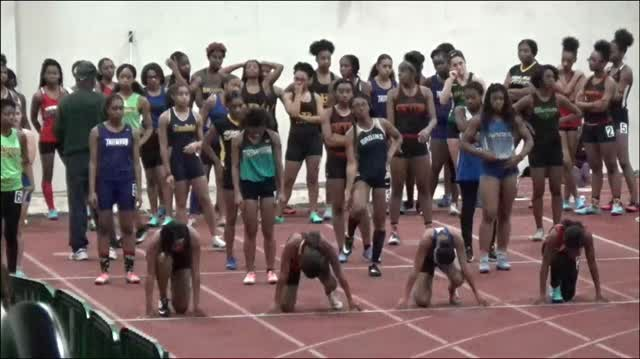 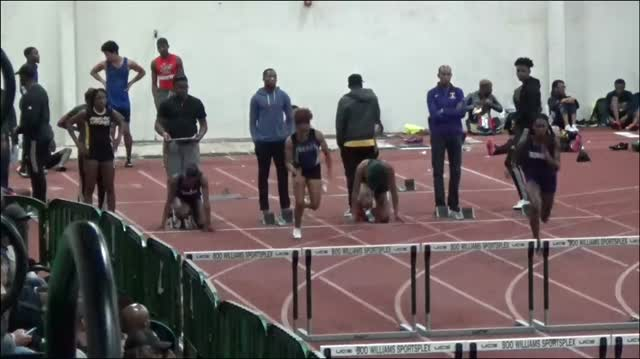 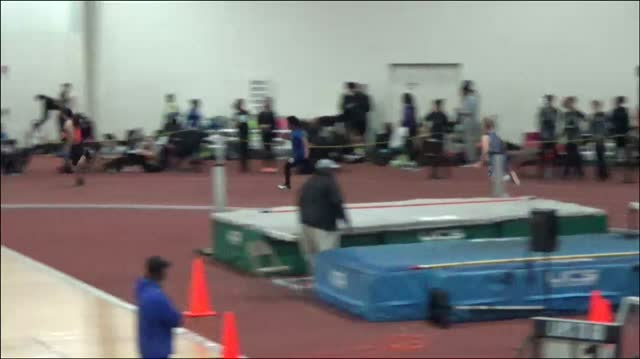 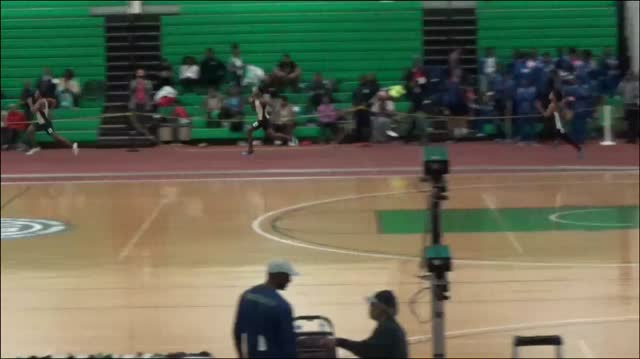 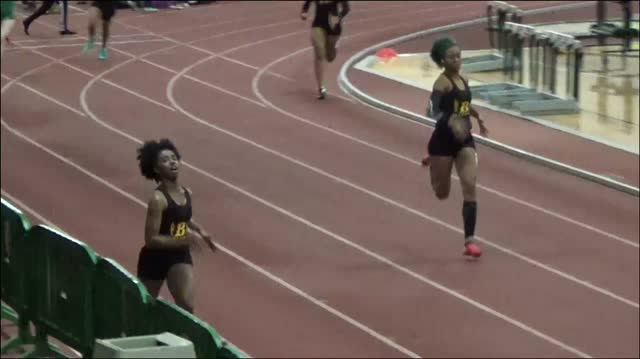 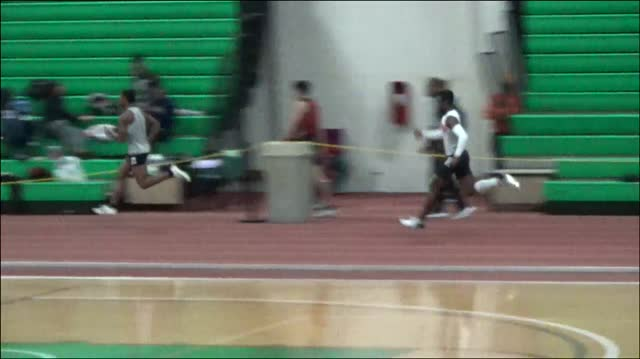 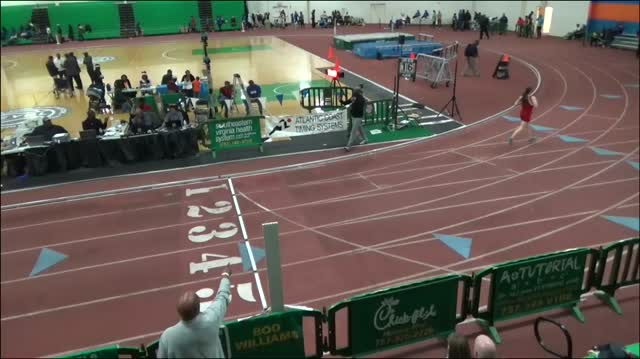 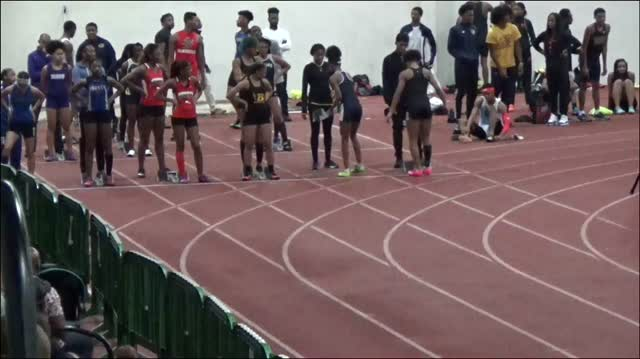 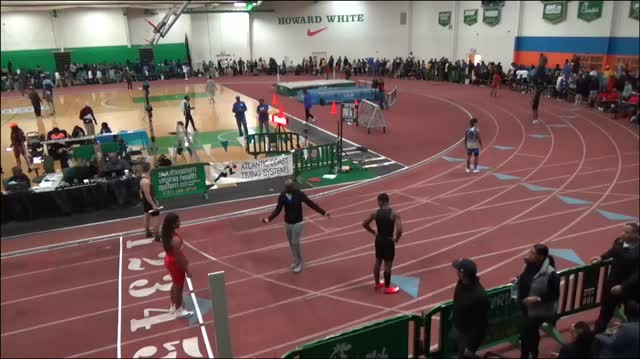 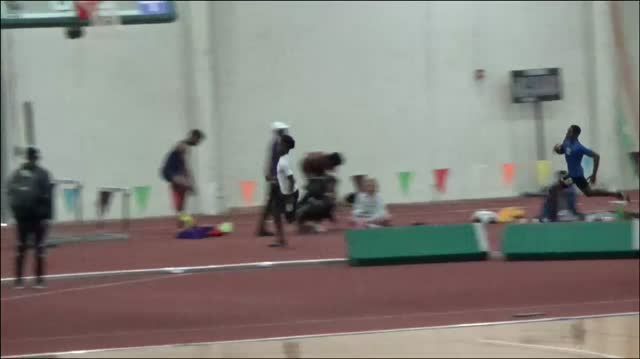 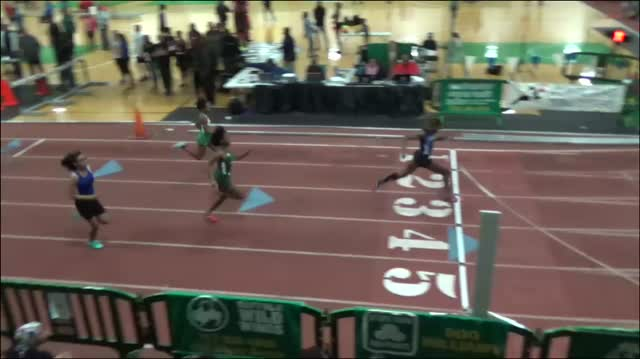 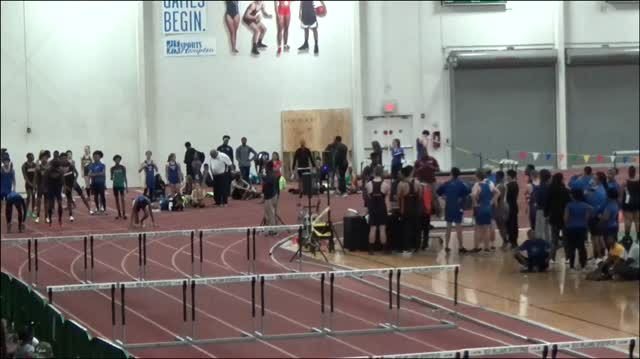 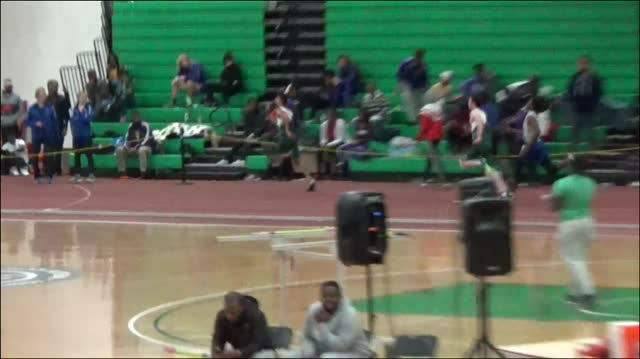 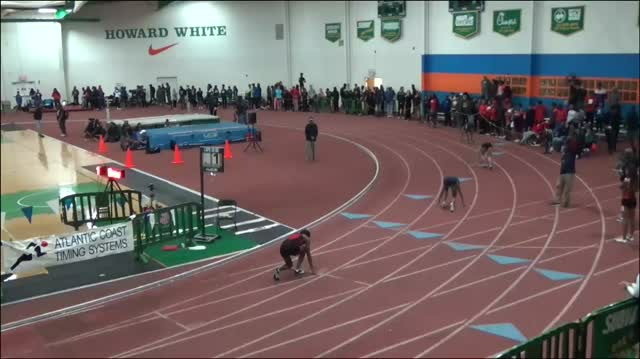 Check out this race and all the races from Boo Williams right here. 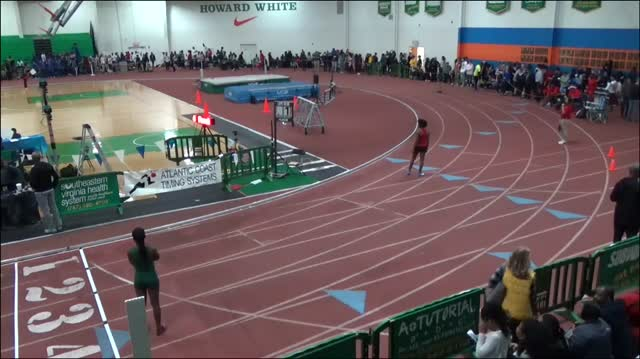 Check out all the photos from Boo Williams Winter Break Invitational right here.